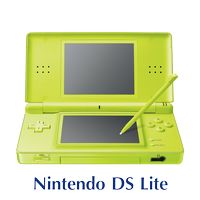 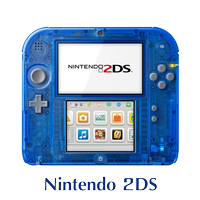 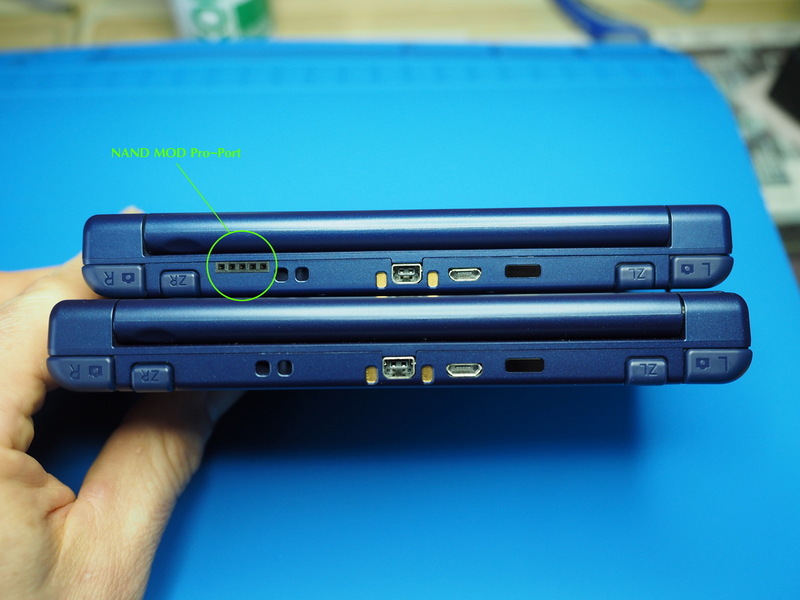 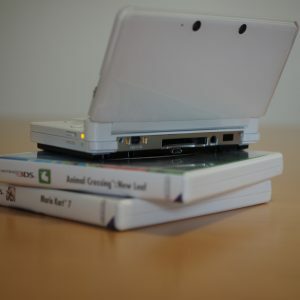 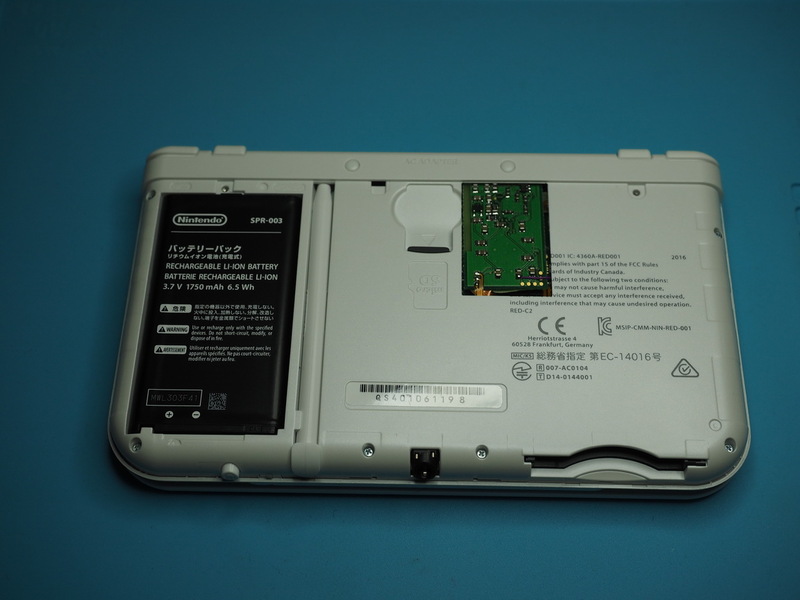 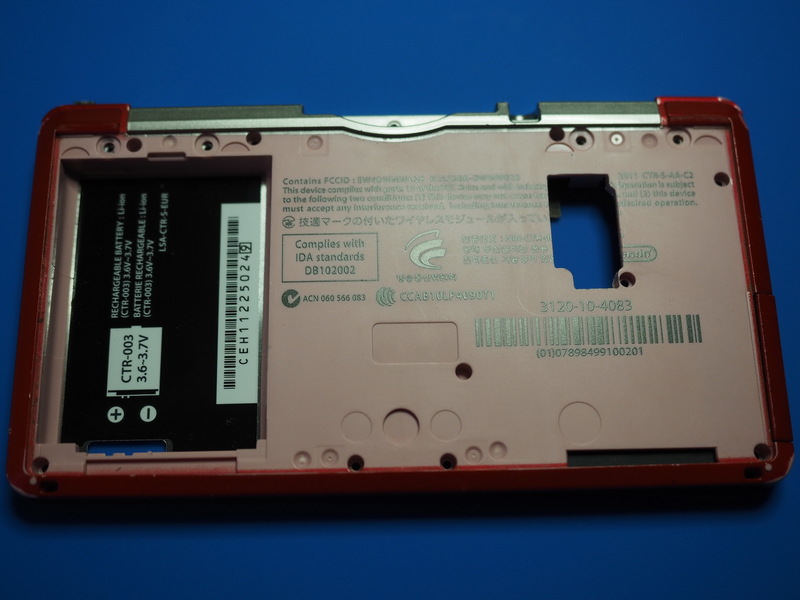 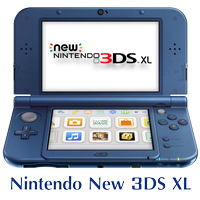 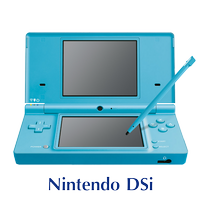 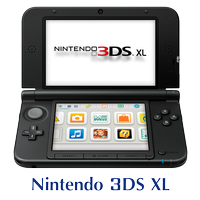 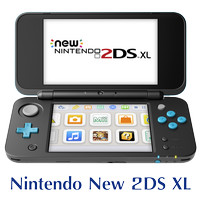 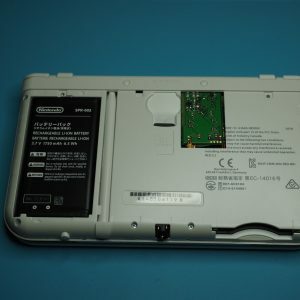 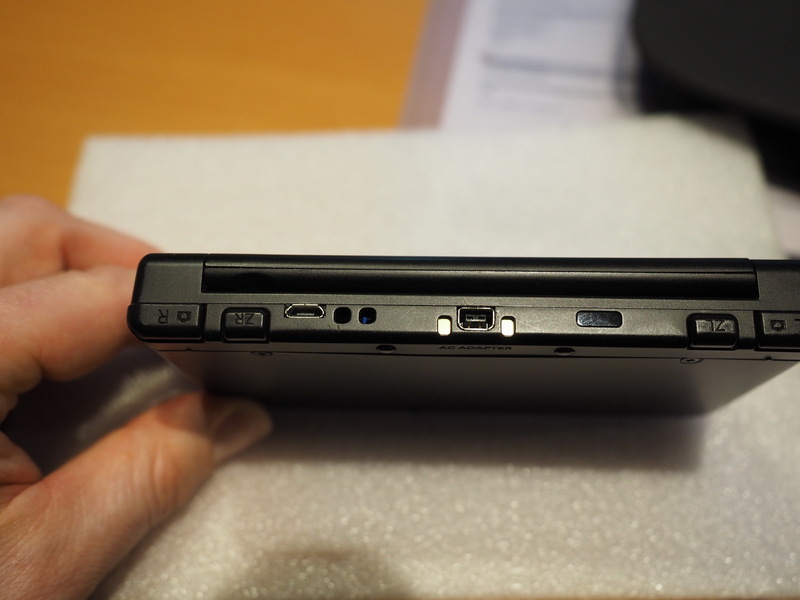 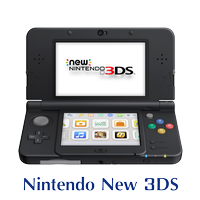 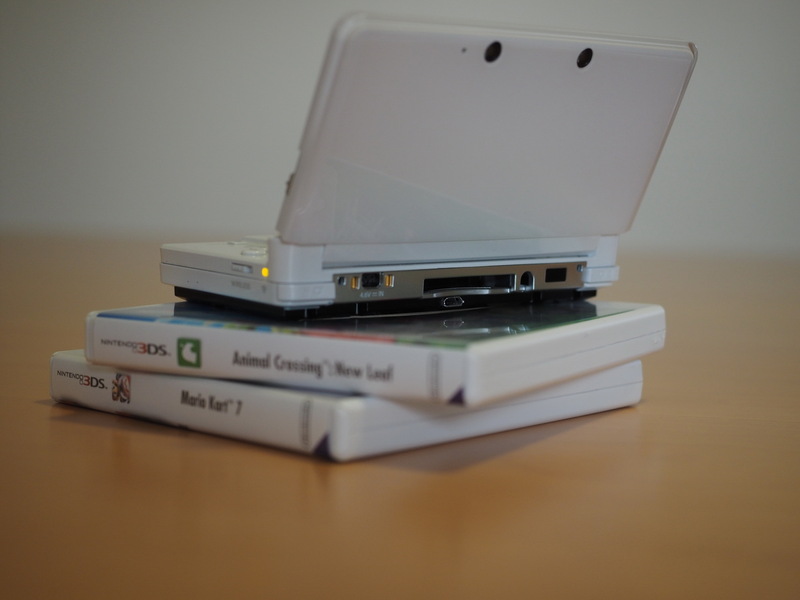 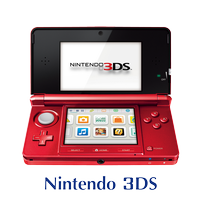 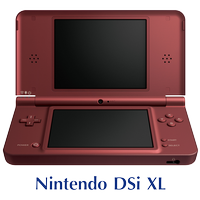 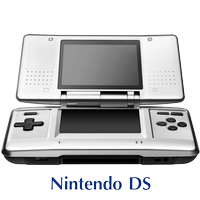 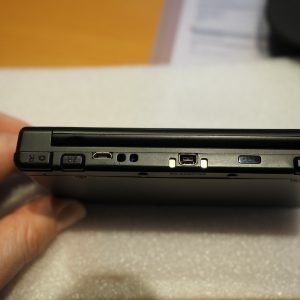 In 2005, Nintendo introduced its first DS (dual screen) handheld console. 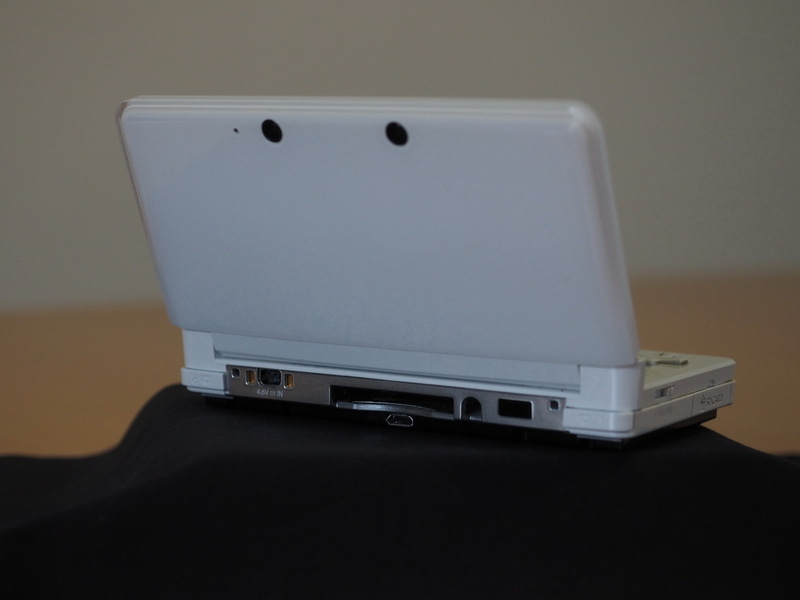 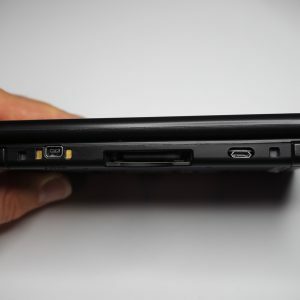 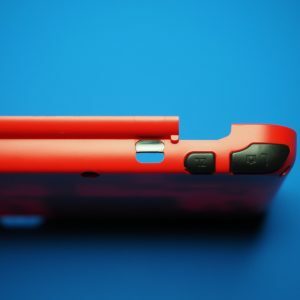 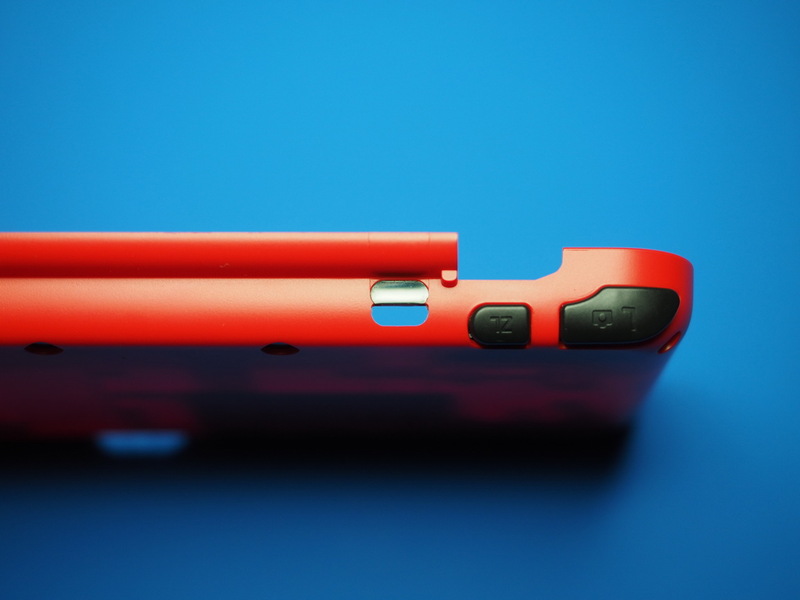 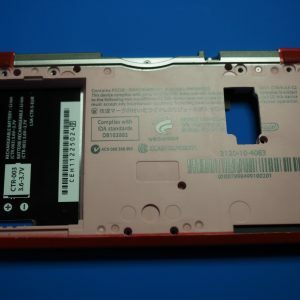 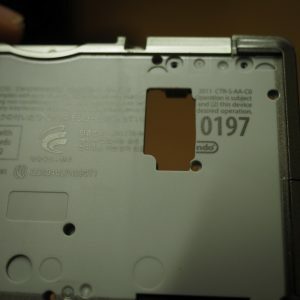 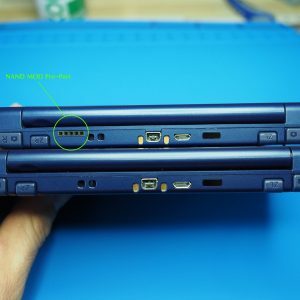 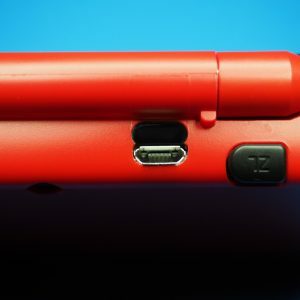 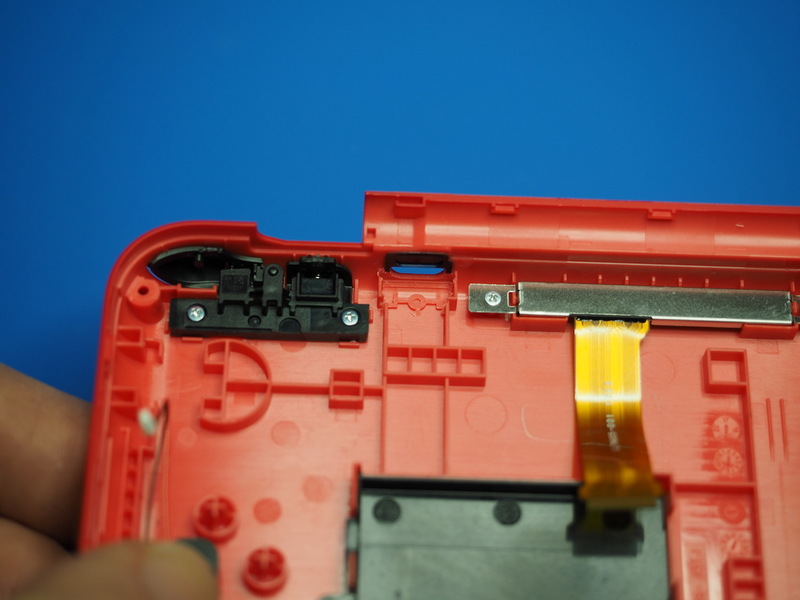 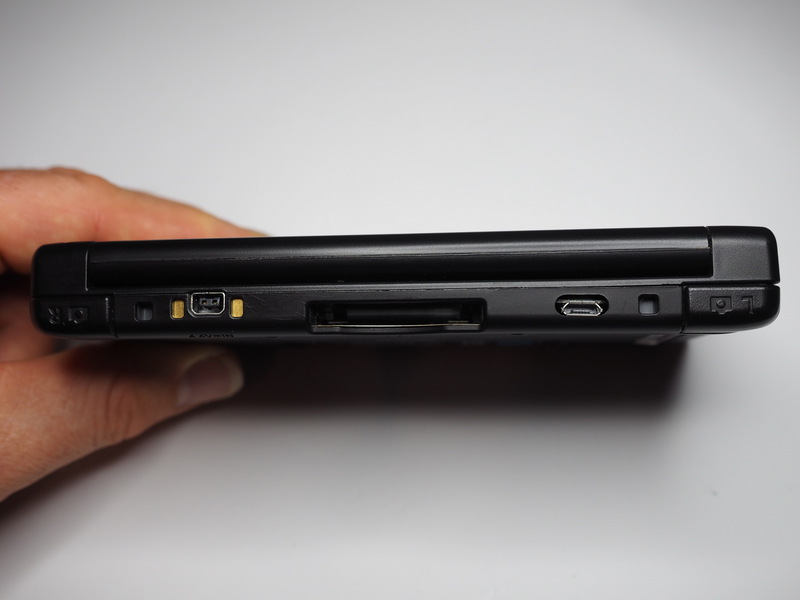 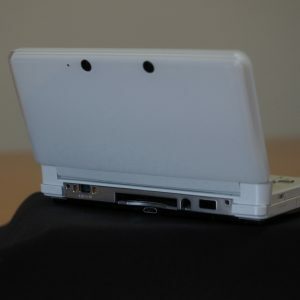 Because of this, none of the handheld consoles can record the game footage content or live-stream to the Internet. 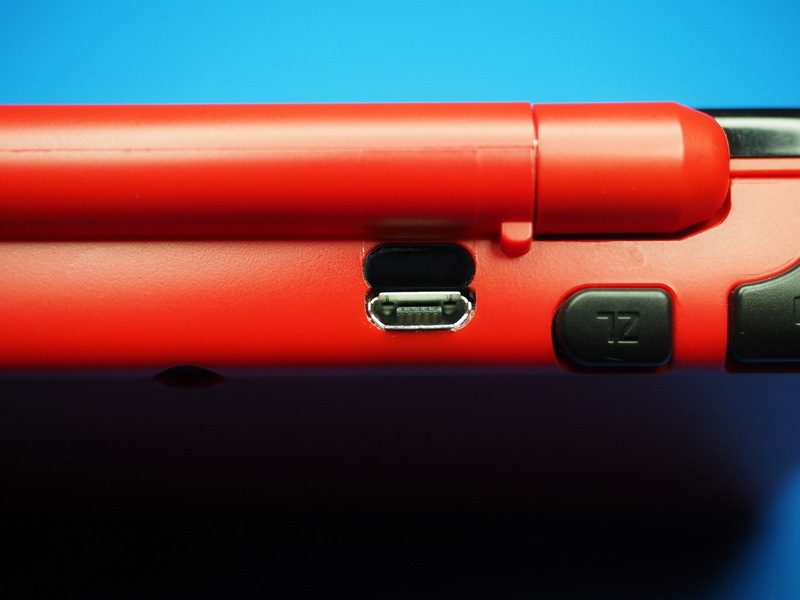 With our Capture Cards these features are finally available! 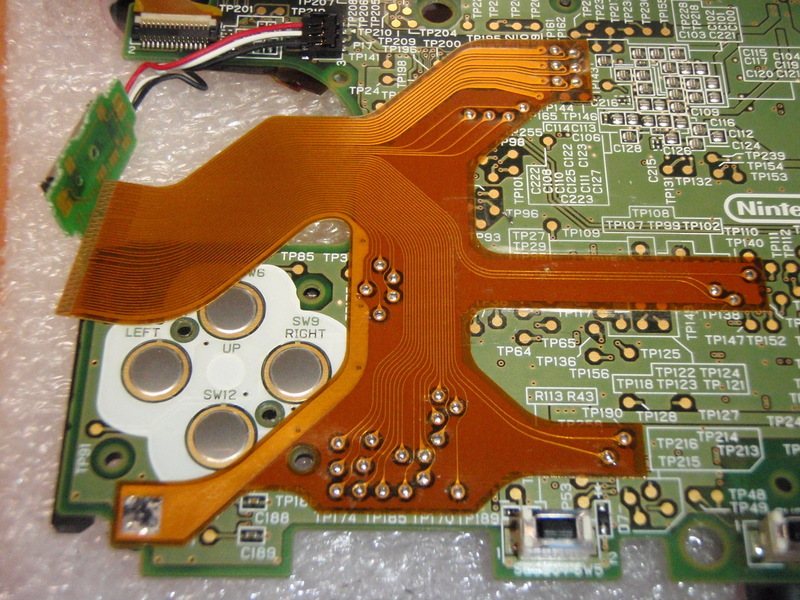 We enable the lossless transmission of audio and video information digitally - the highest possible quality. 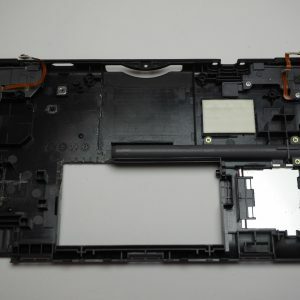 • last but not least trivial things like the hands or fingers that also appear in the video and obstruct the view. 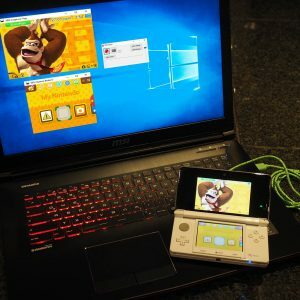 For those who want to record and publish gameplay, review, walkthrough or let's play and want to upload their content to a internet platform - a Capture Card has become an indispensable tool. 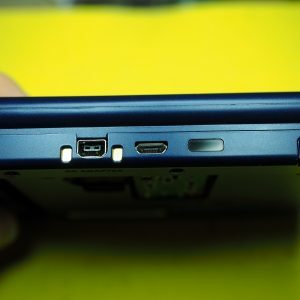 Since all consoles have different hardware, a different Capture Card is required for each console type. 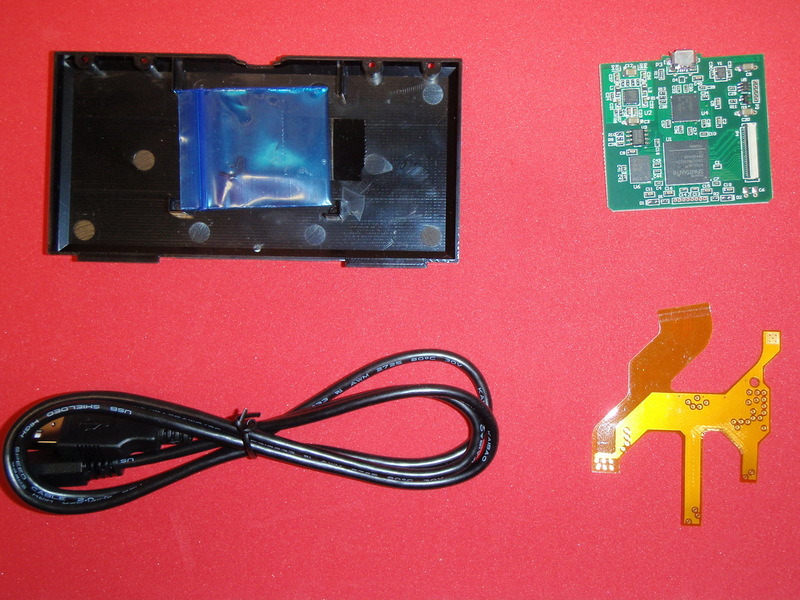 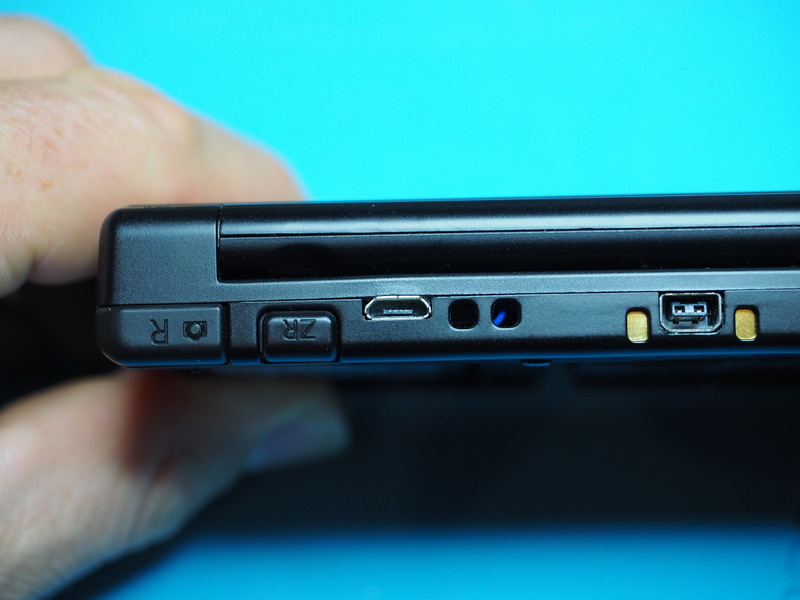 The installed Capture Card transfers via a USB cable, the video and audio information to the PC. 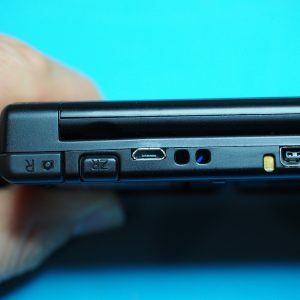 The drivers on the PC recognize the Capture Card and after starting the Viewer software, the video and audio information is decoded and displayed on the PC in one or optionally two scalable windows. 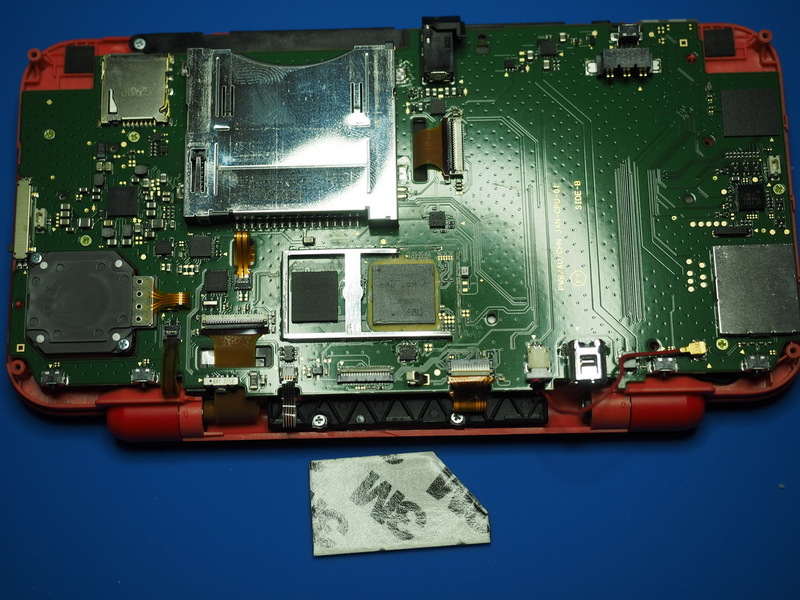 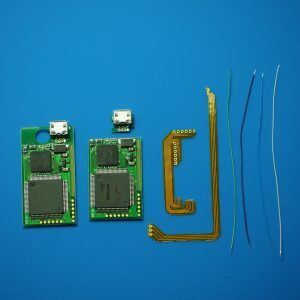 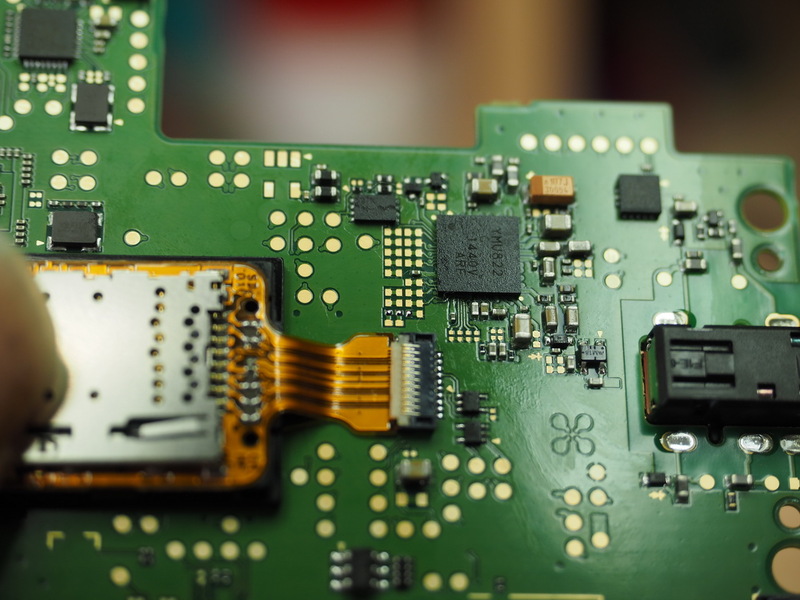 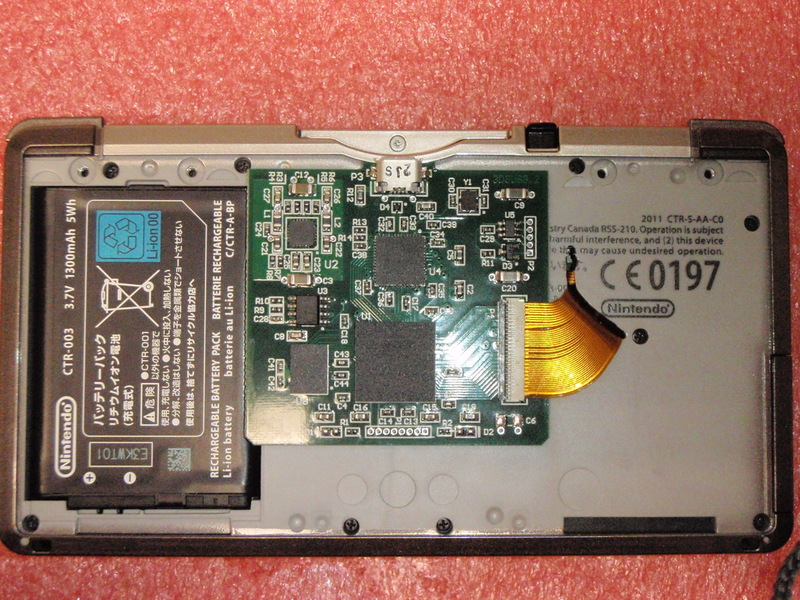 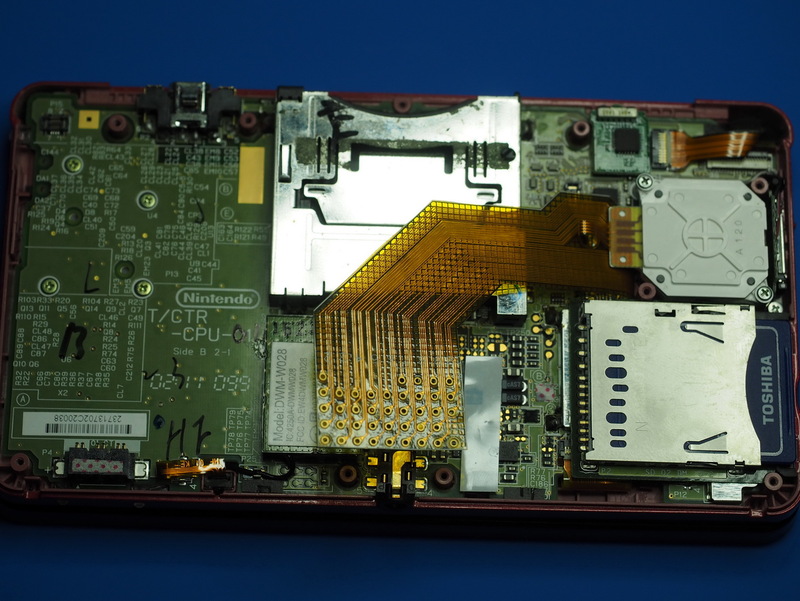 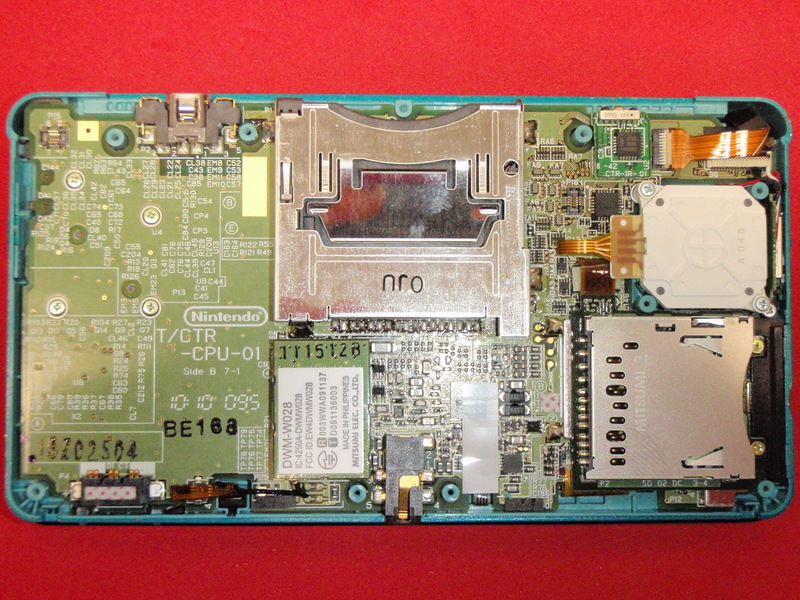 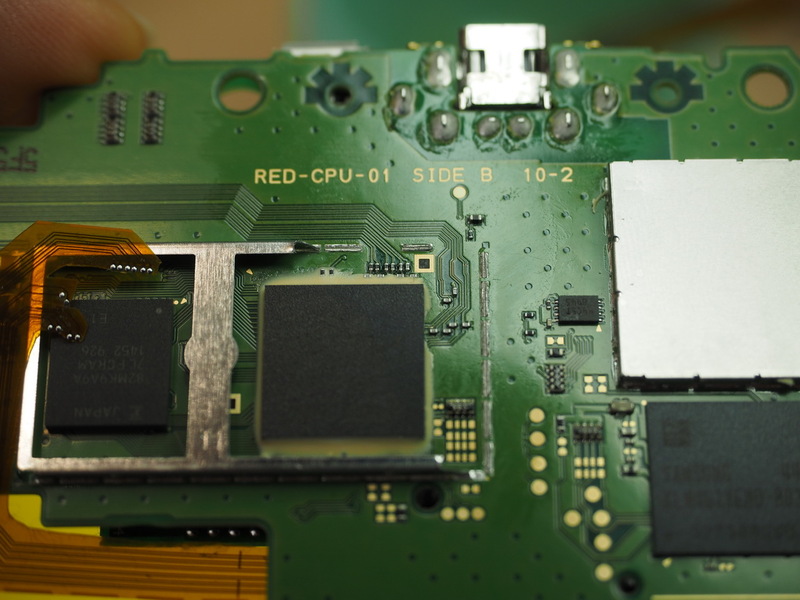 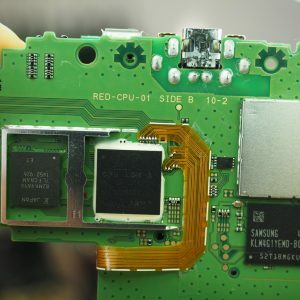 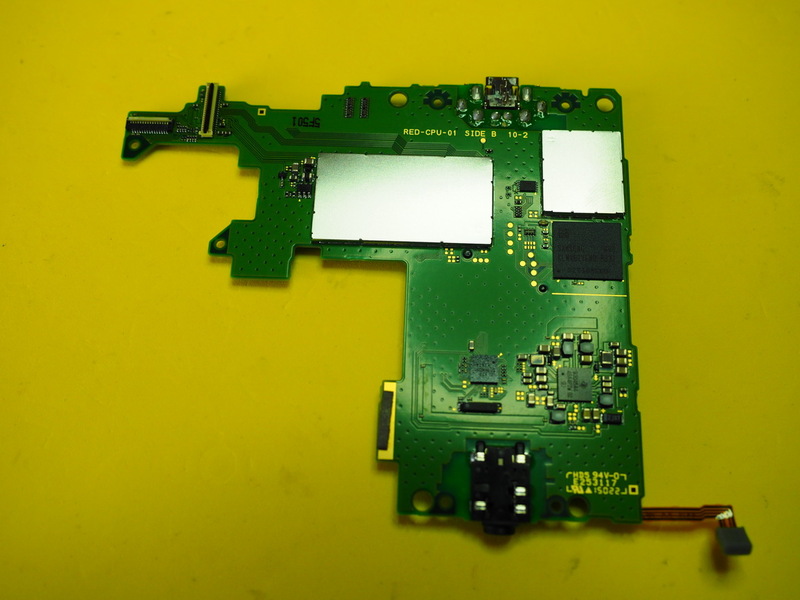 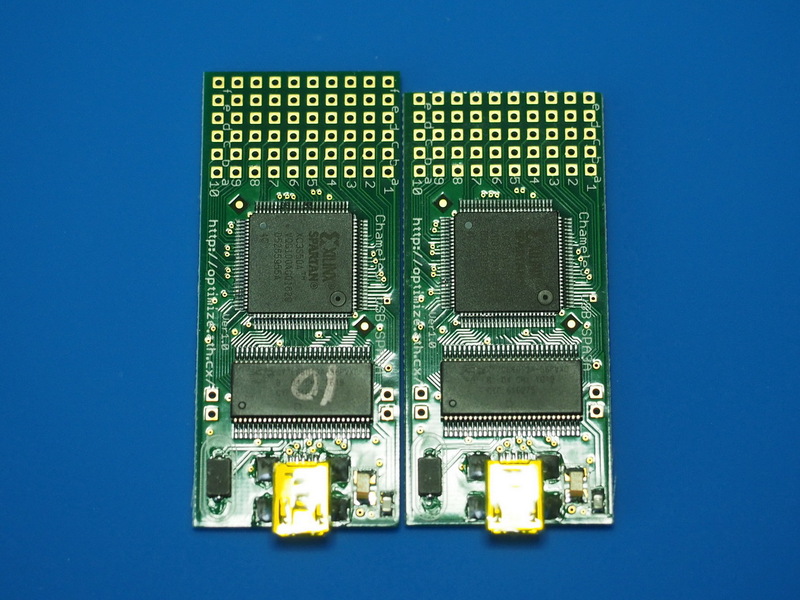 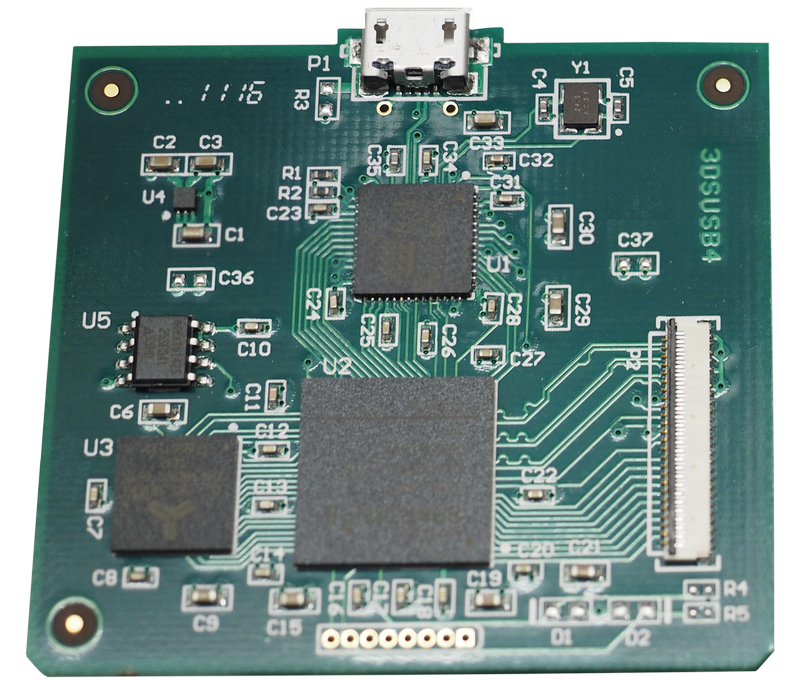 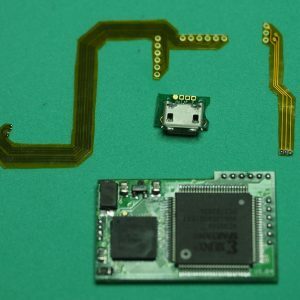 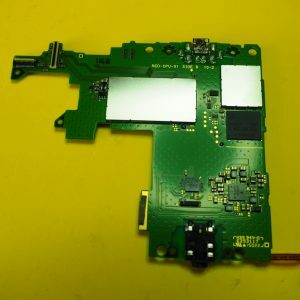 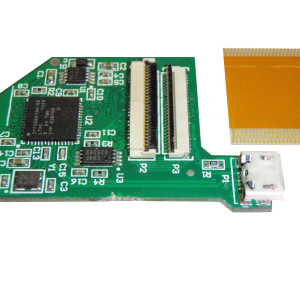 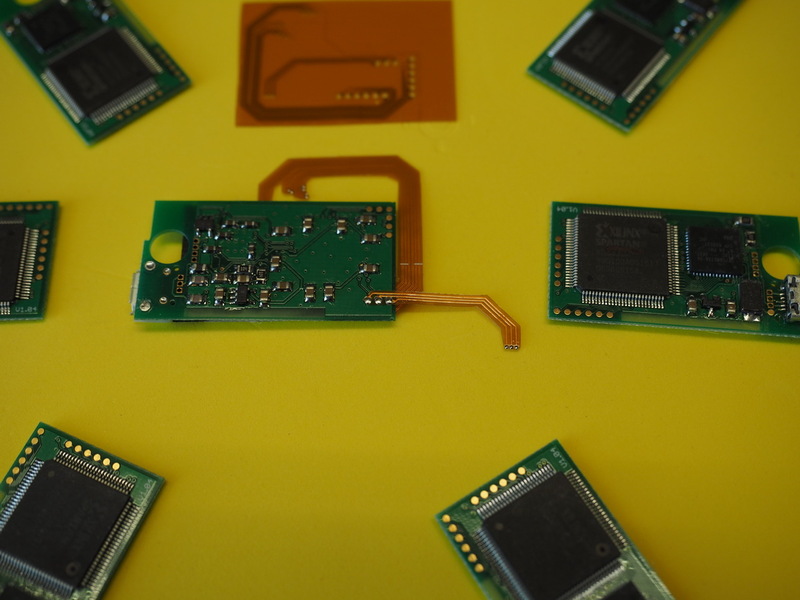 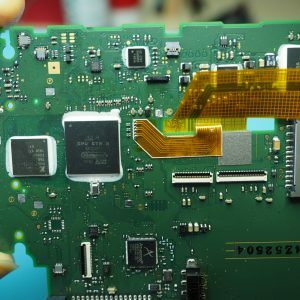 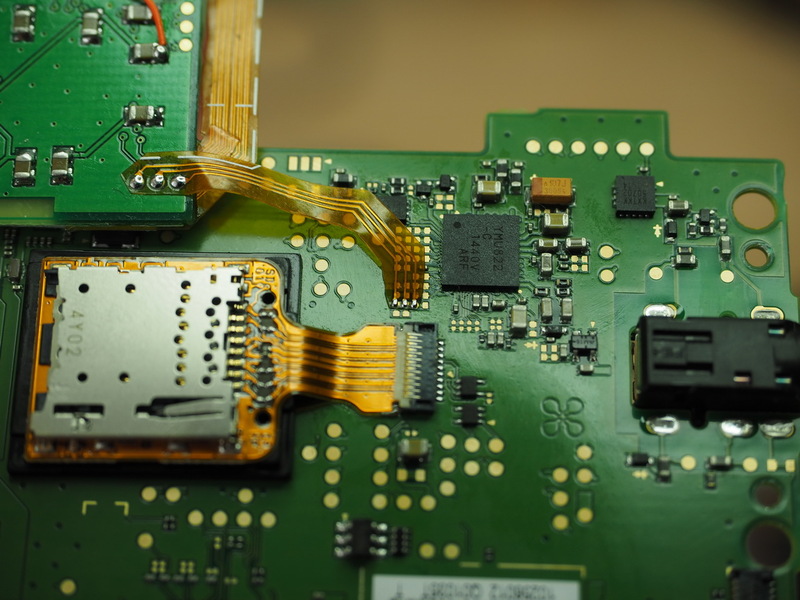 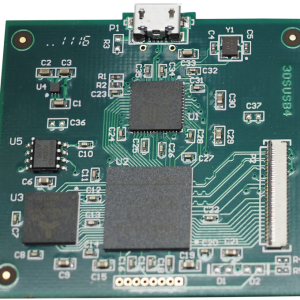 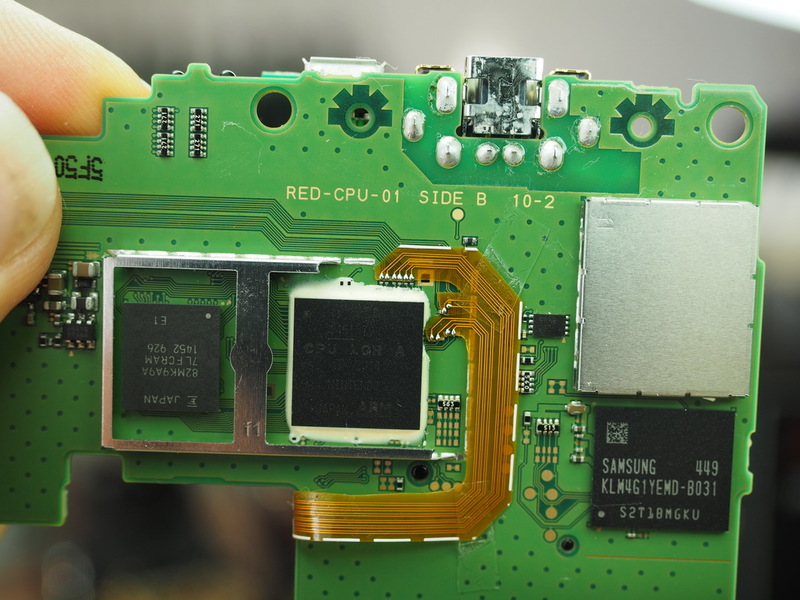 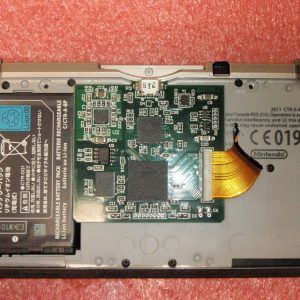 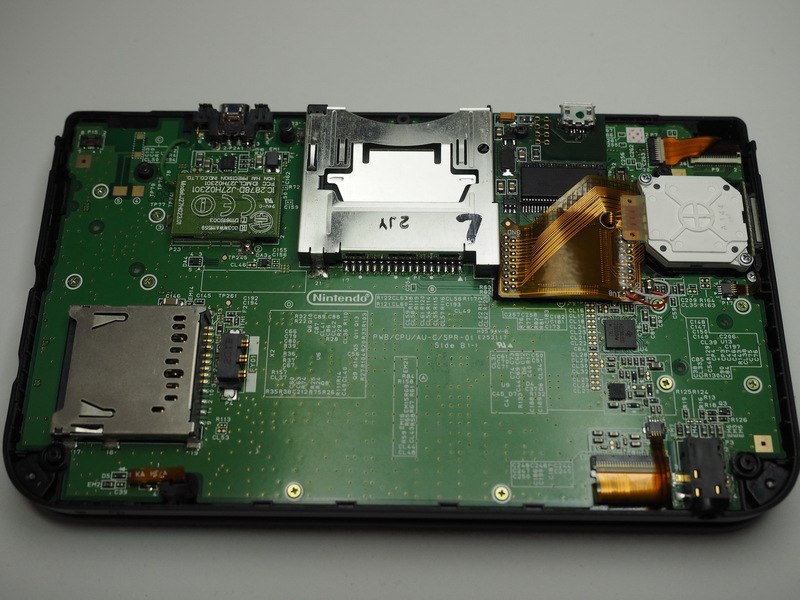 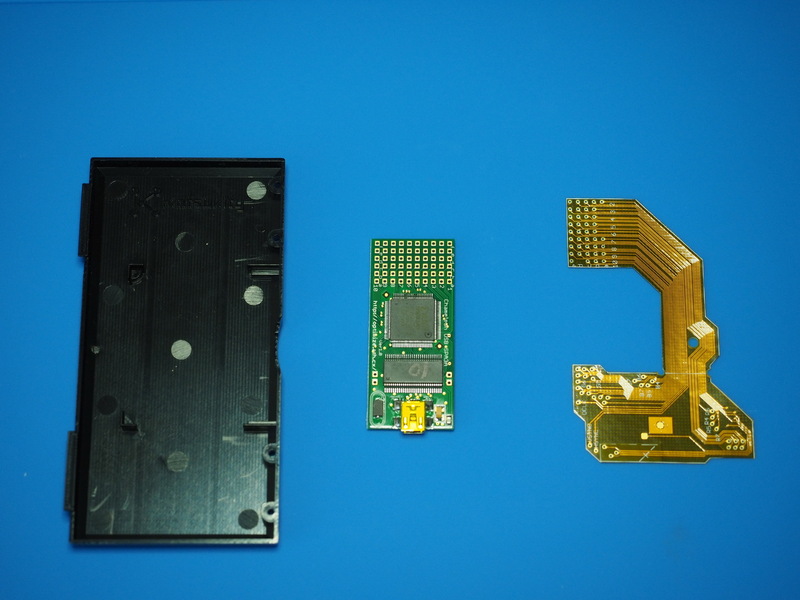 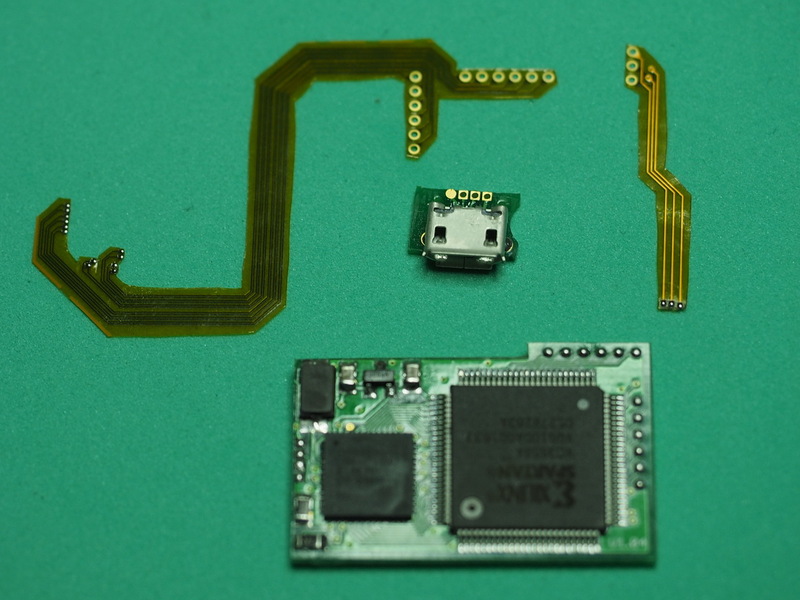 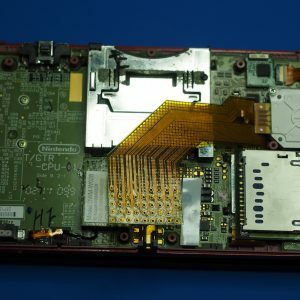 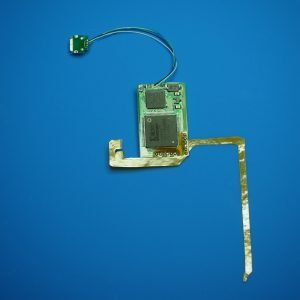 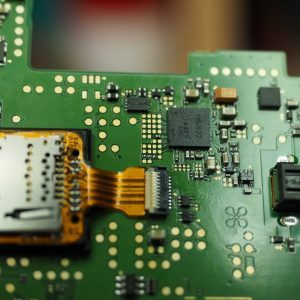 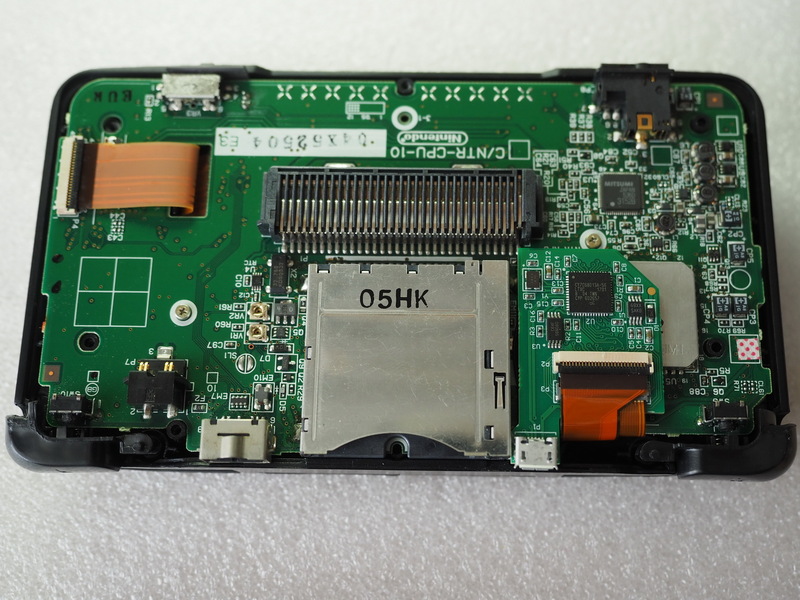 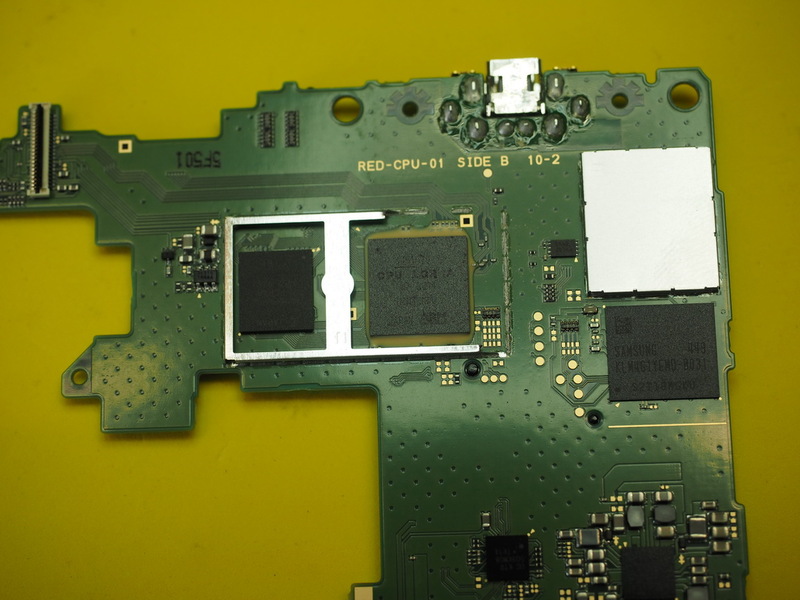 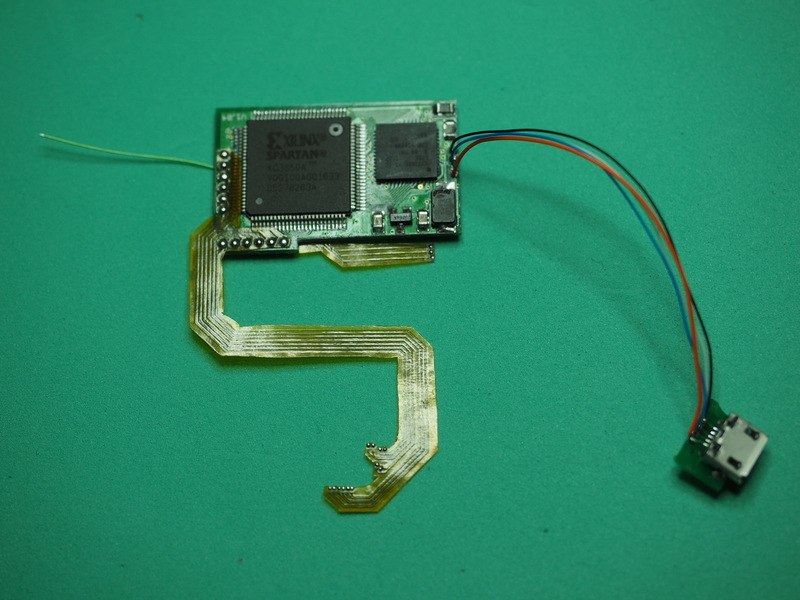 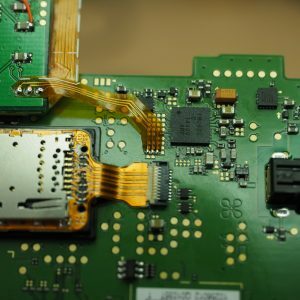 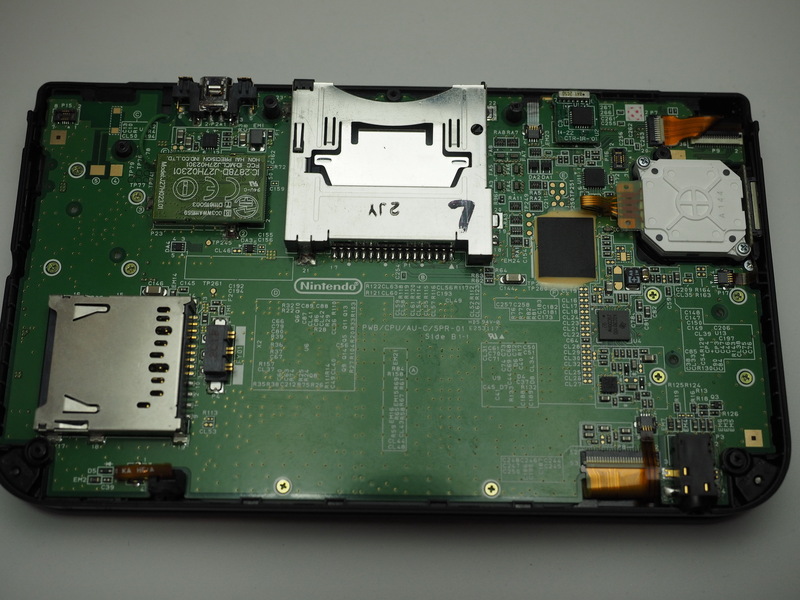 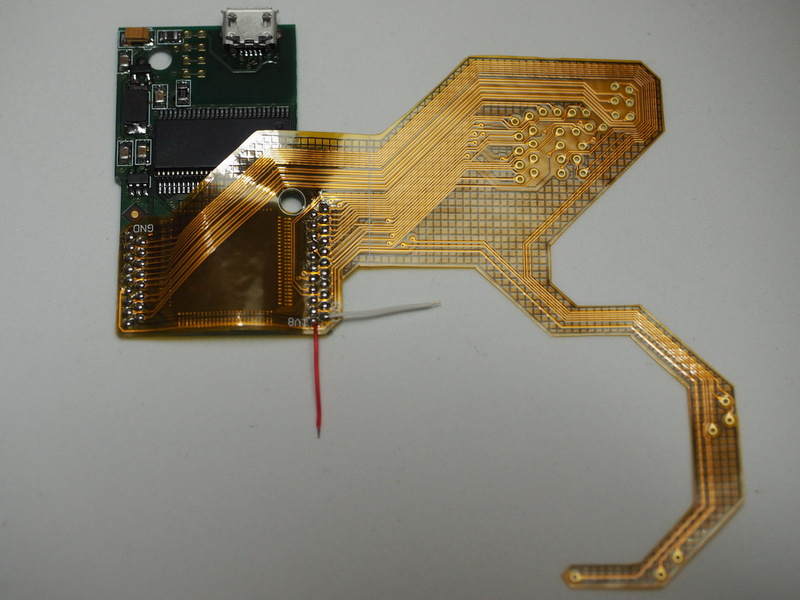 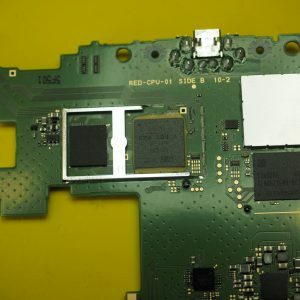 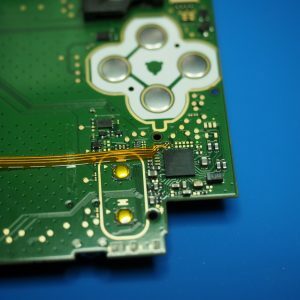 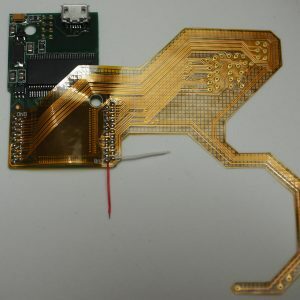 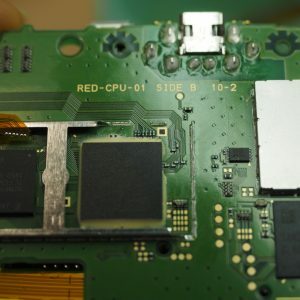 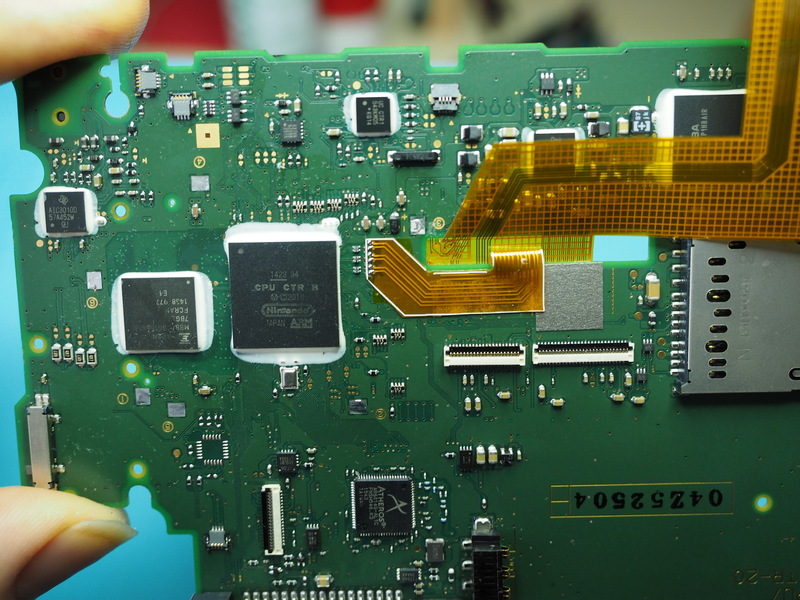 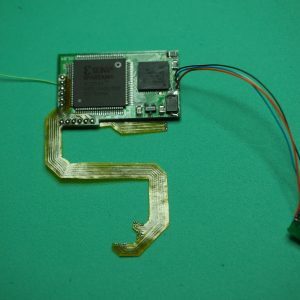 The board of the Capture Card contains a programmable logic IC (FPGA) from the company Xilinx - the Spartan and an I / O controller chip from the company Cypress. 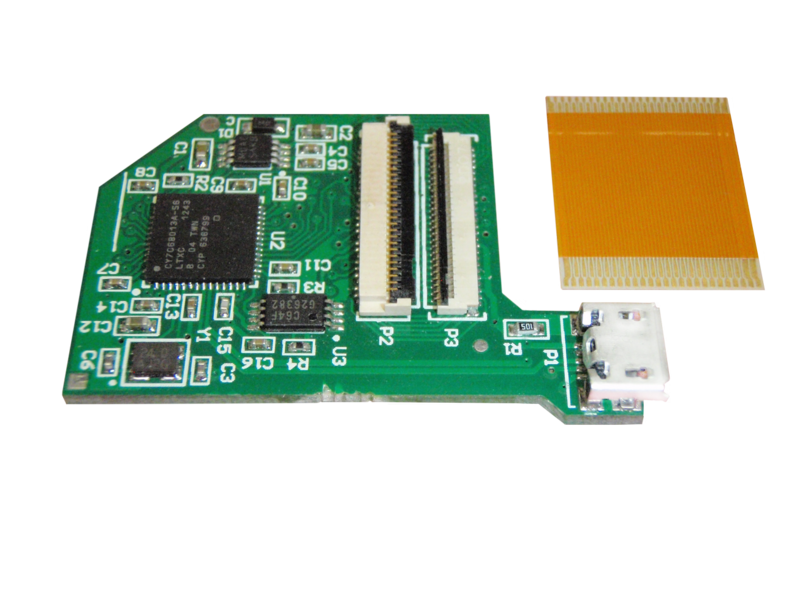 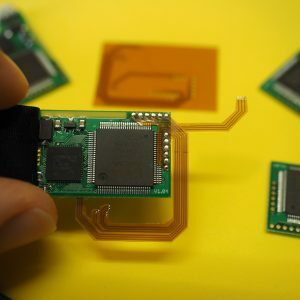 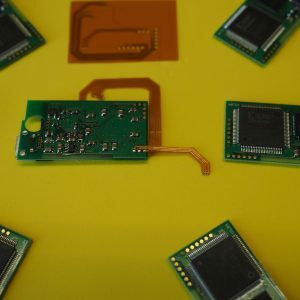 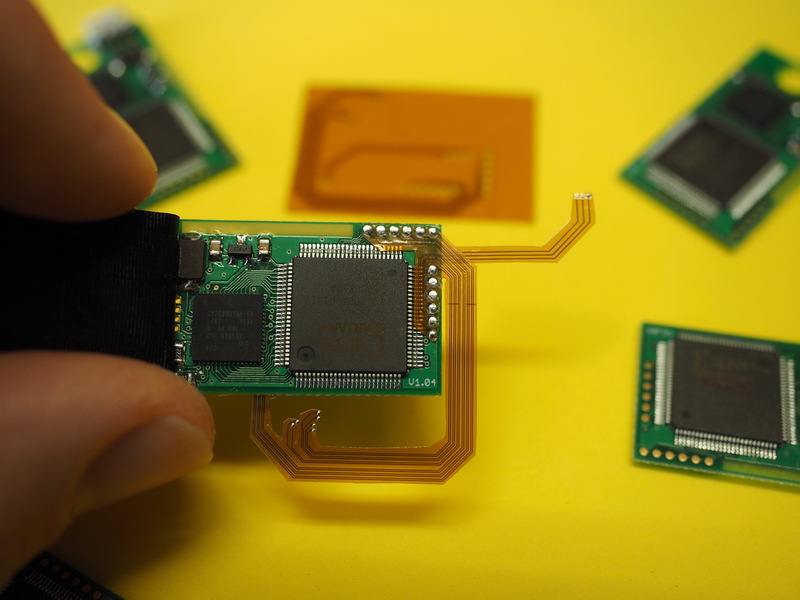 The FPGA chip processes (encodes) the audio and video signals arriving from the console in real time and transmits the information via the I / O controller chip to the USB port on the PC. 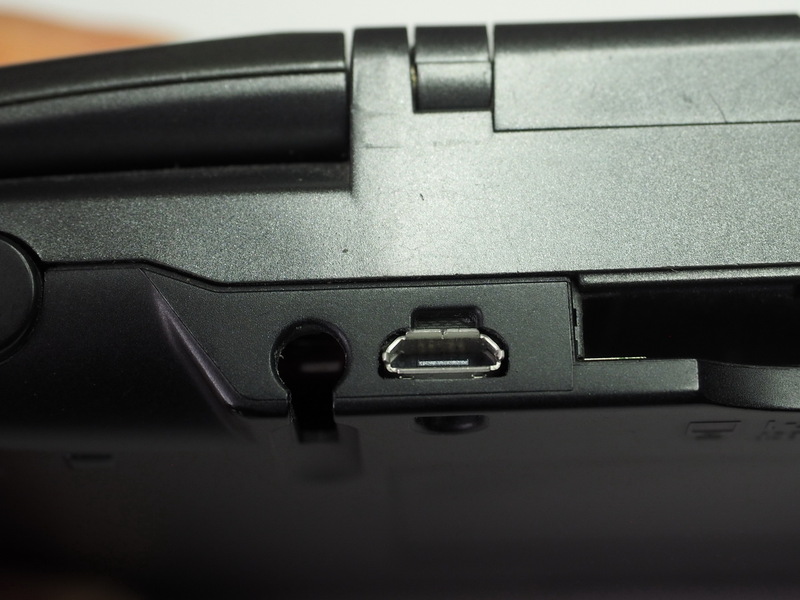 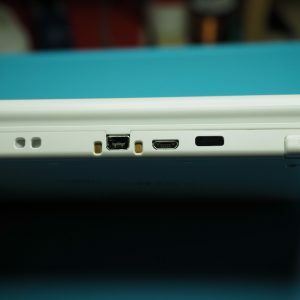 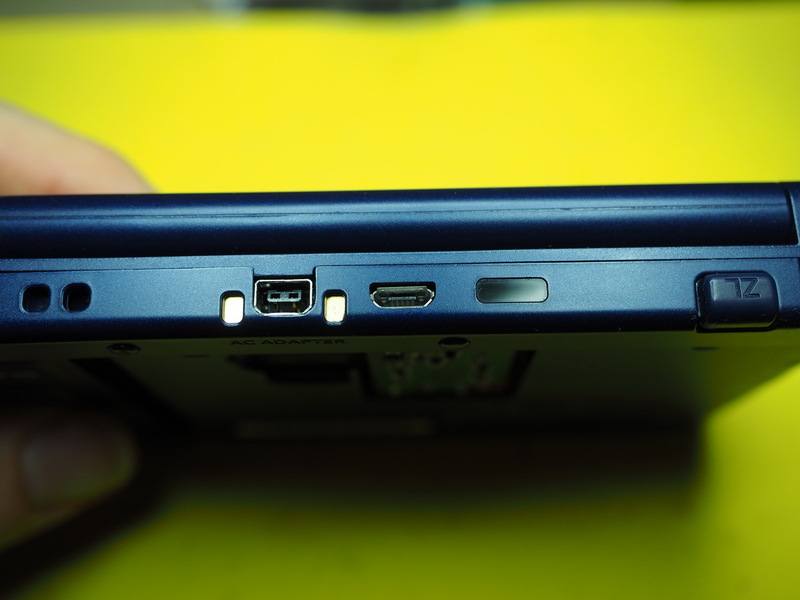 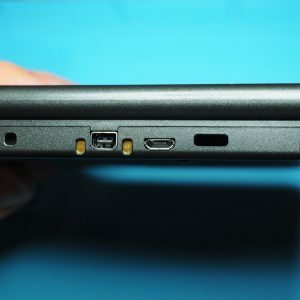 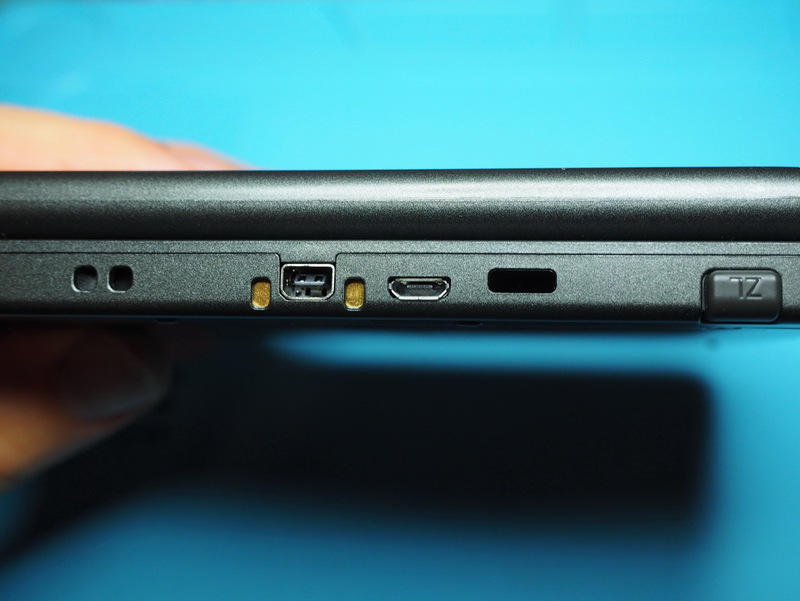 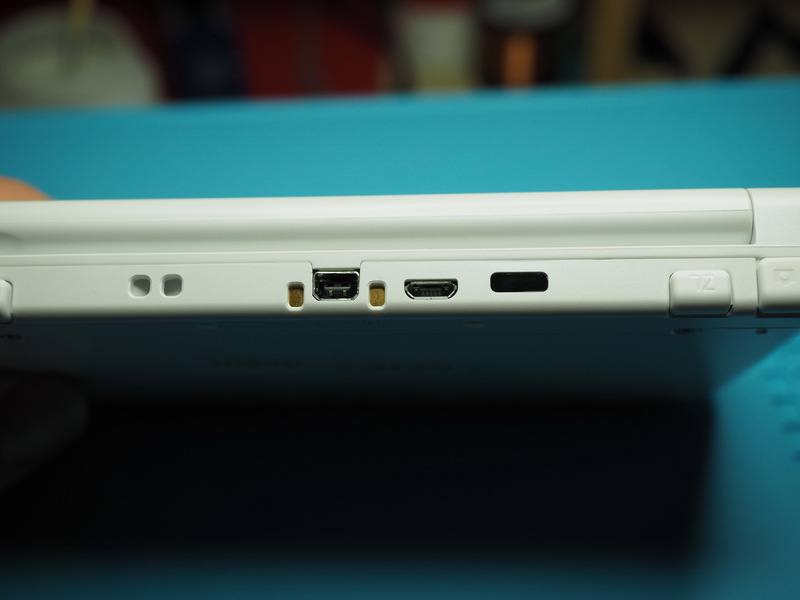 The requirements for the PC or notebook are low - only one USB 2.0 port is required. 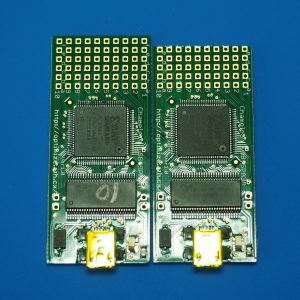 It can be used with both 32-bit or 64-bit operating systems. 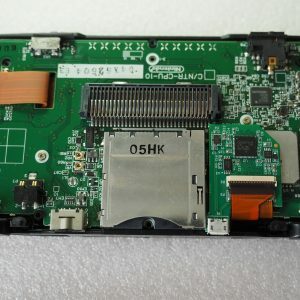 With the purchase of a Capture Card, every customer receives not only the drivers but also display software - the Streaming Client - for operation on a PC. 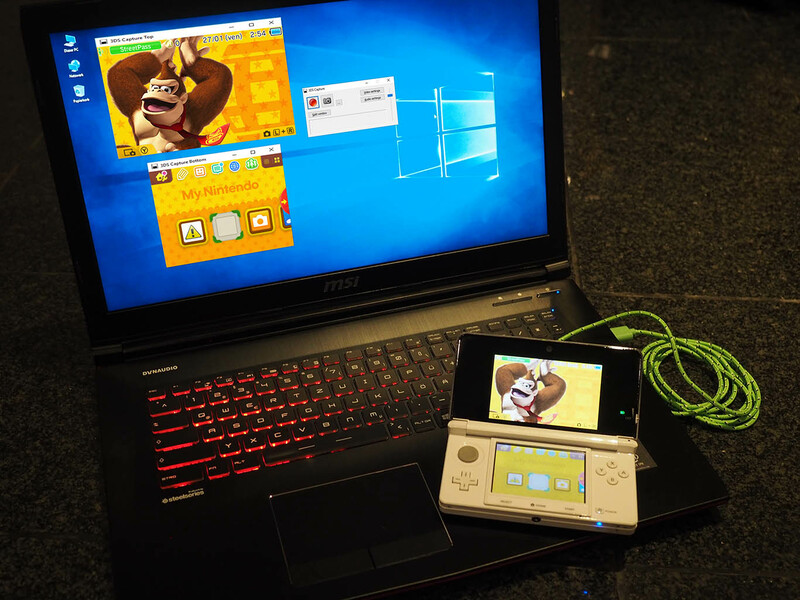 This Capture Card software can be downloaded for free from our website. 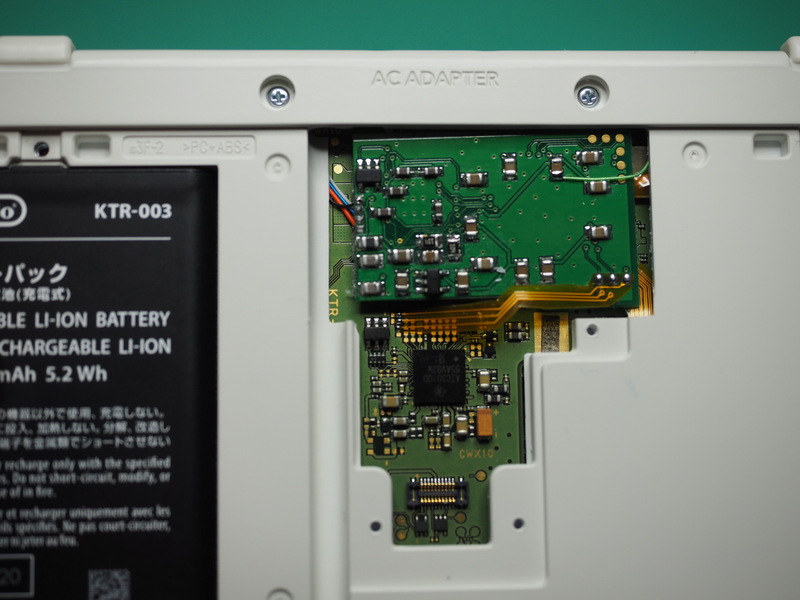 Please pay attention from which of our manufacturers (Keity / Loopy) the capture card was produced, to download the proper software. 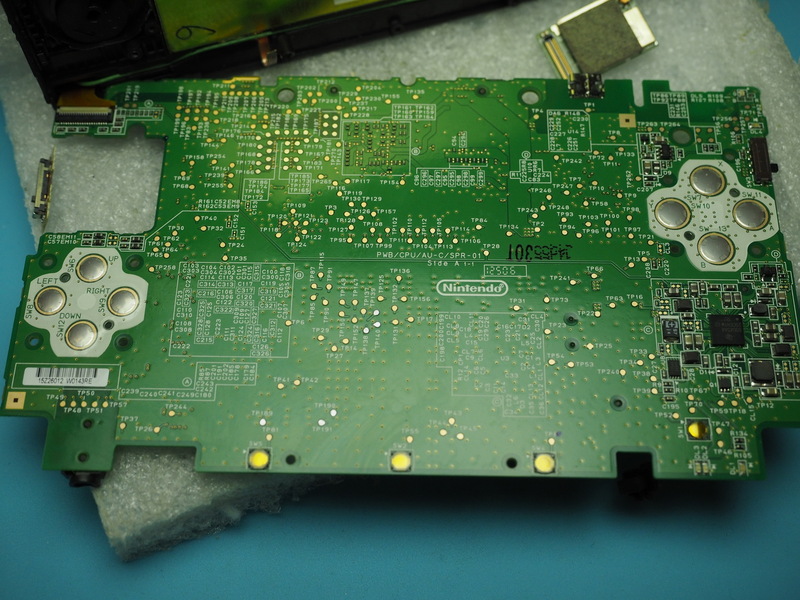 To install a Capture Card it is necessary to send the console to us. 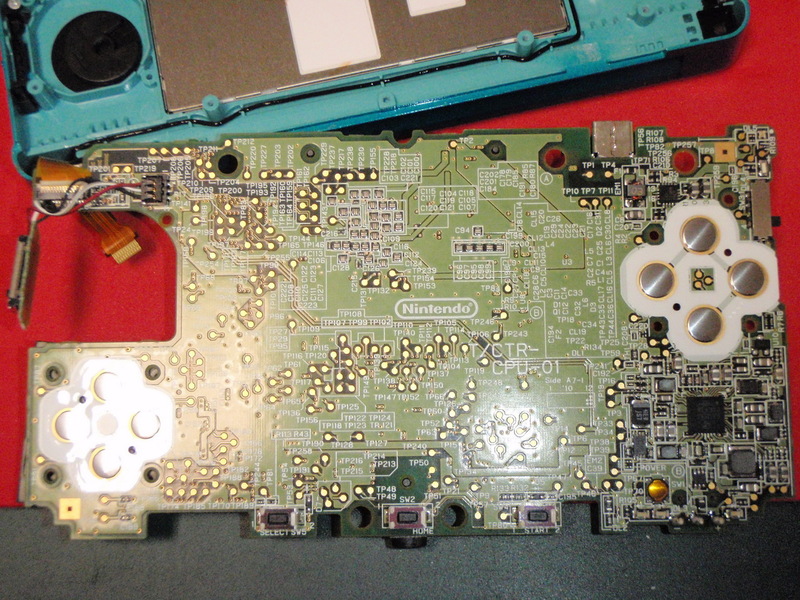 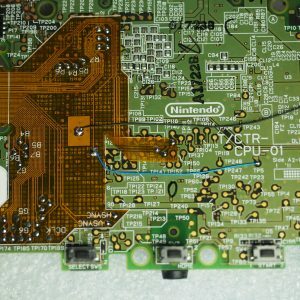 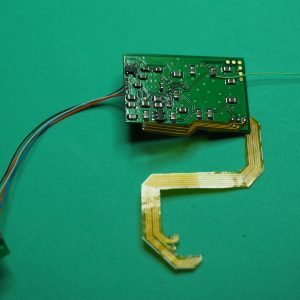 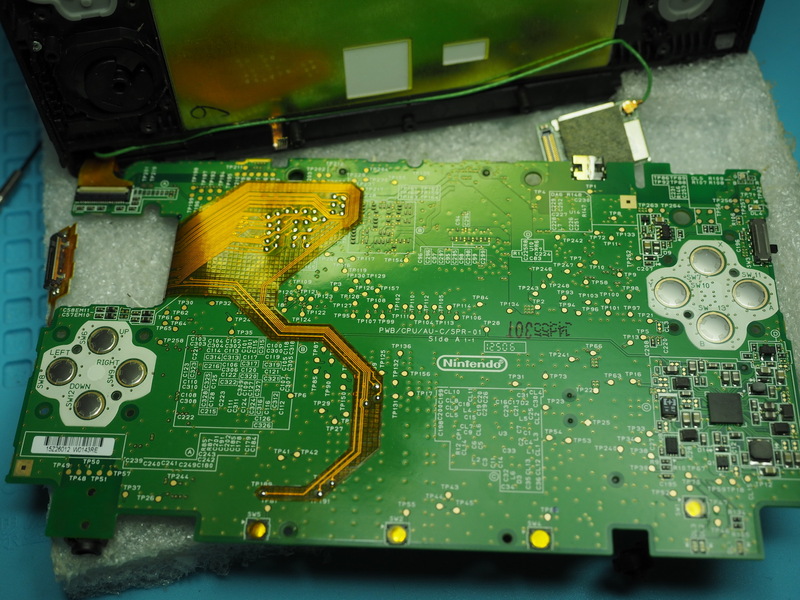 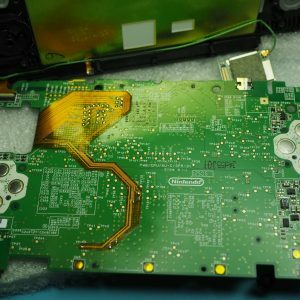 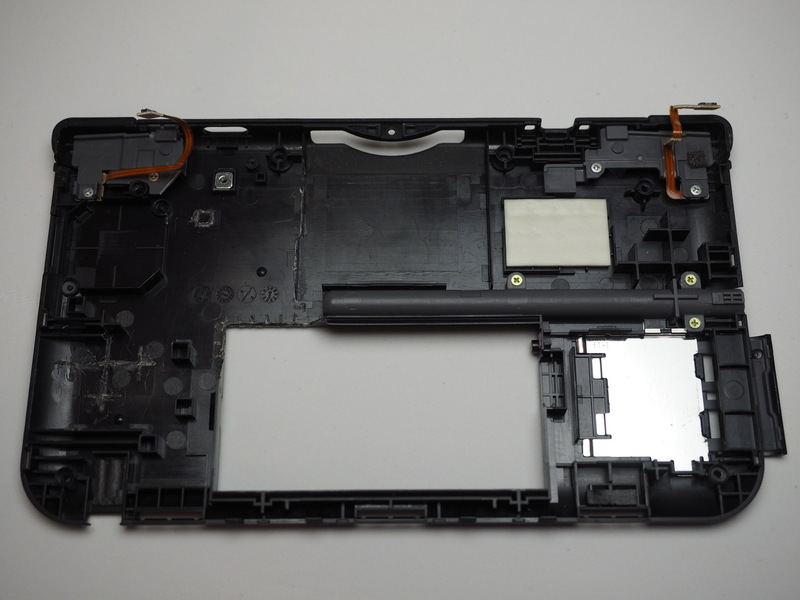 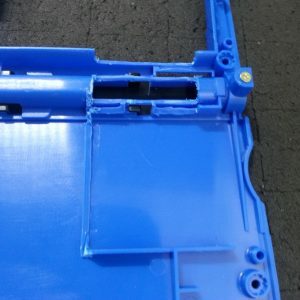 After a functional test of a console, we take apart the console. 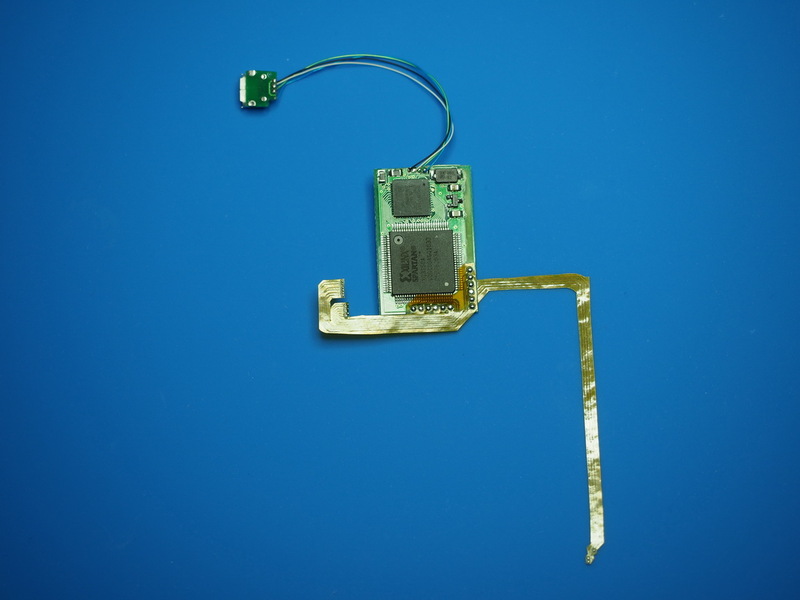 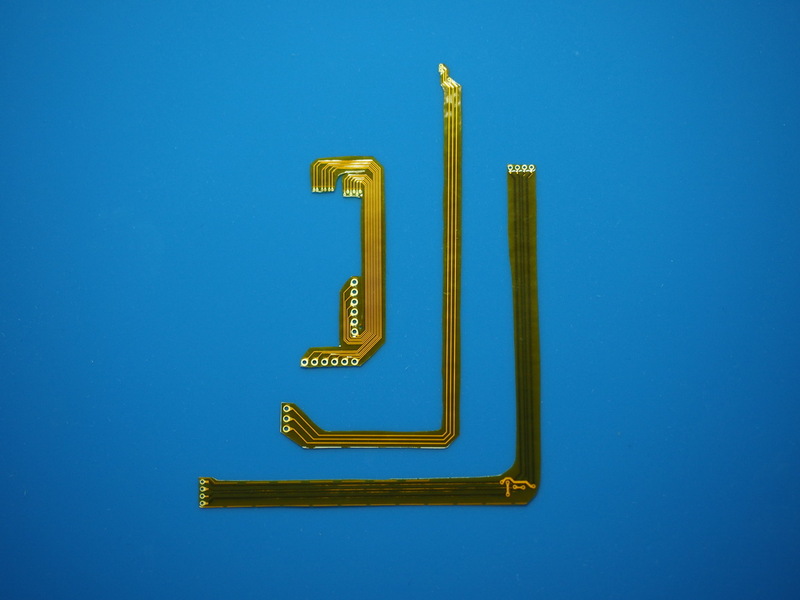 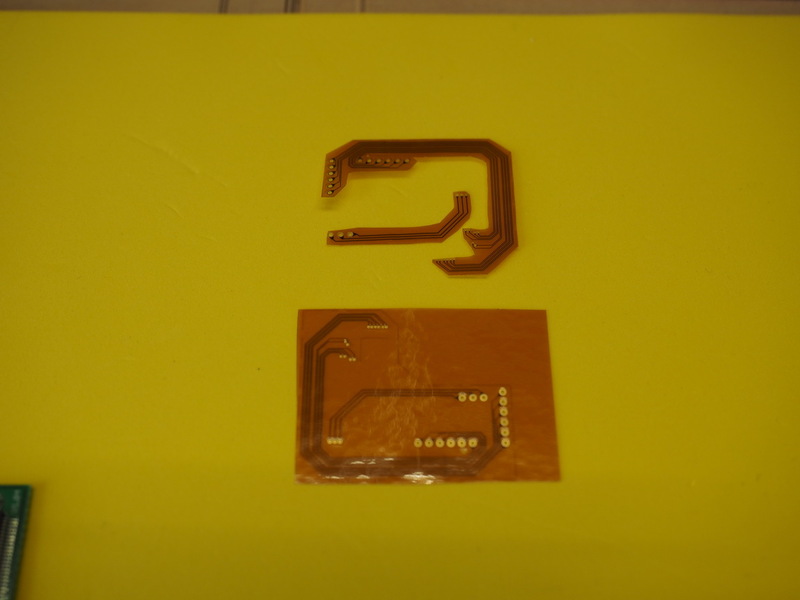 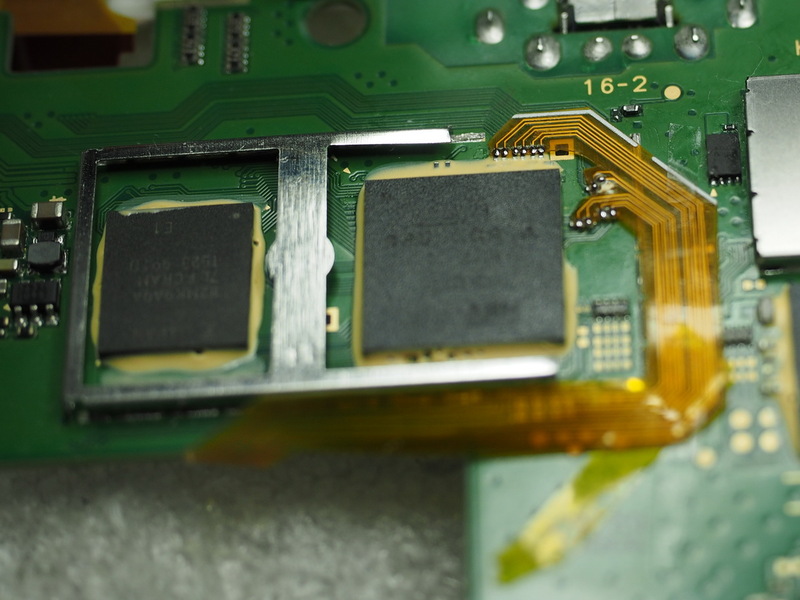 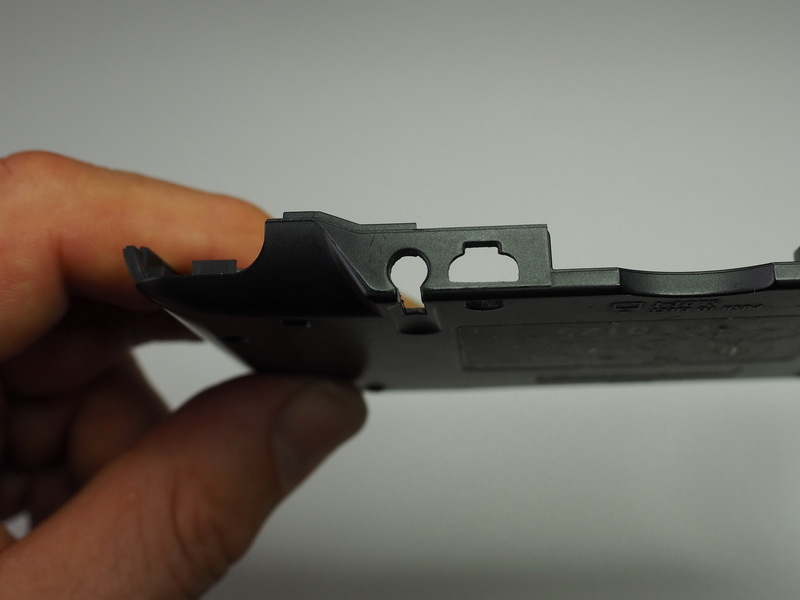 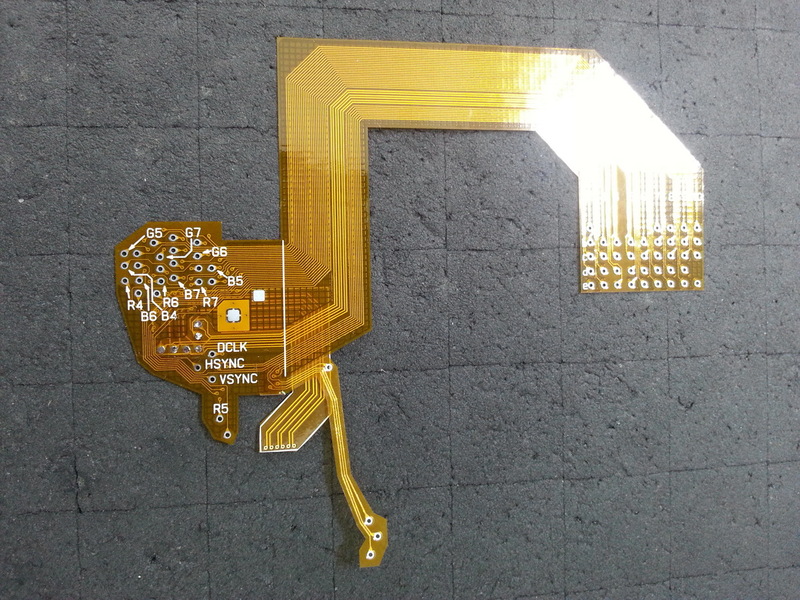 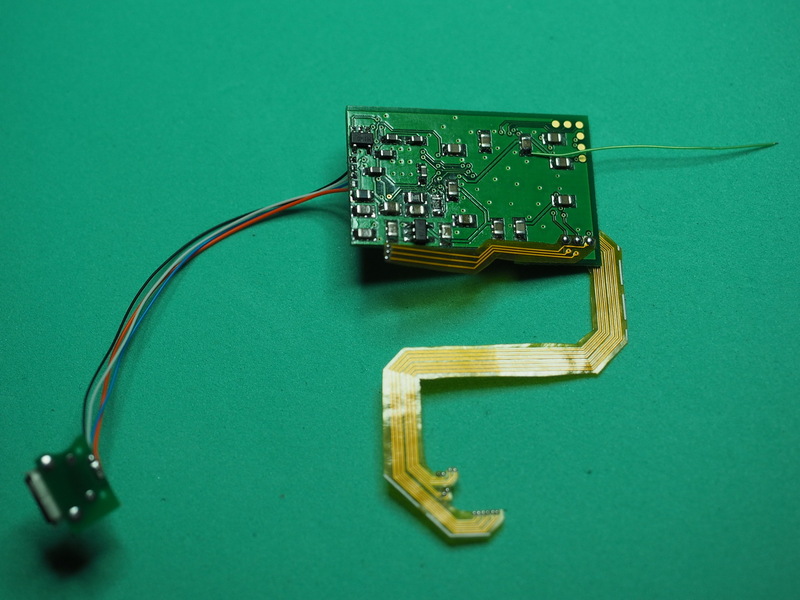 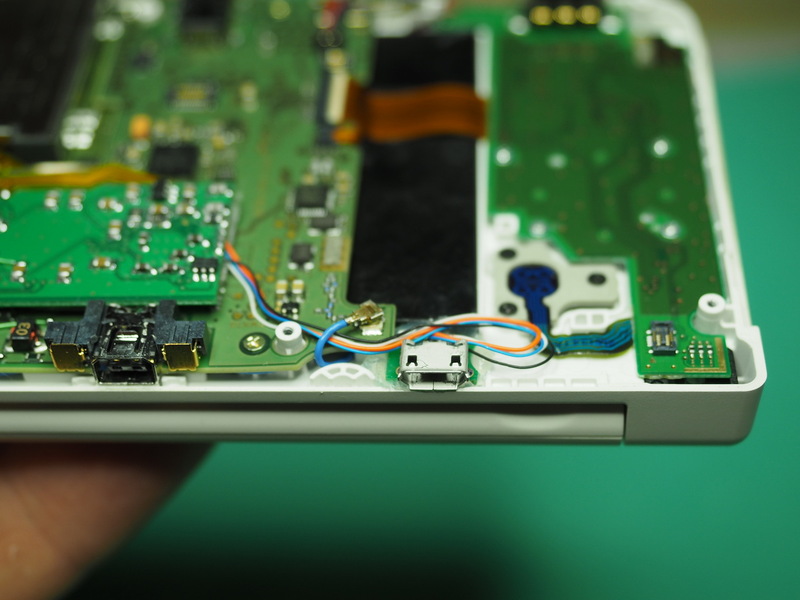 Then the soldering of the flex cable follows. 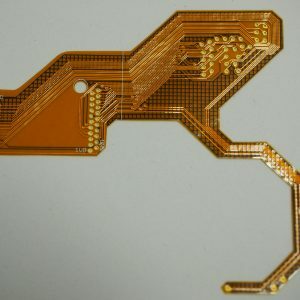 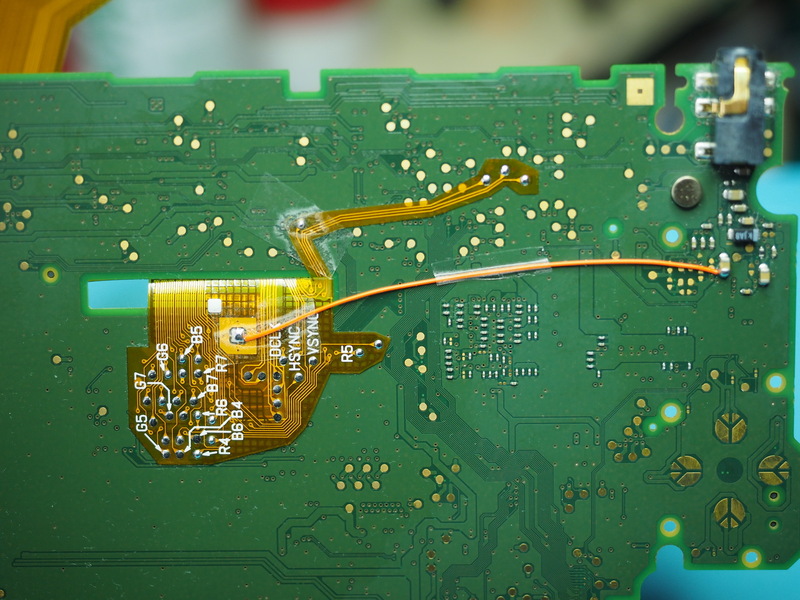 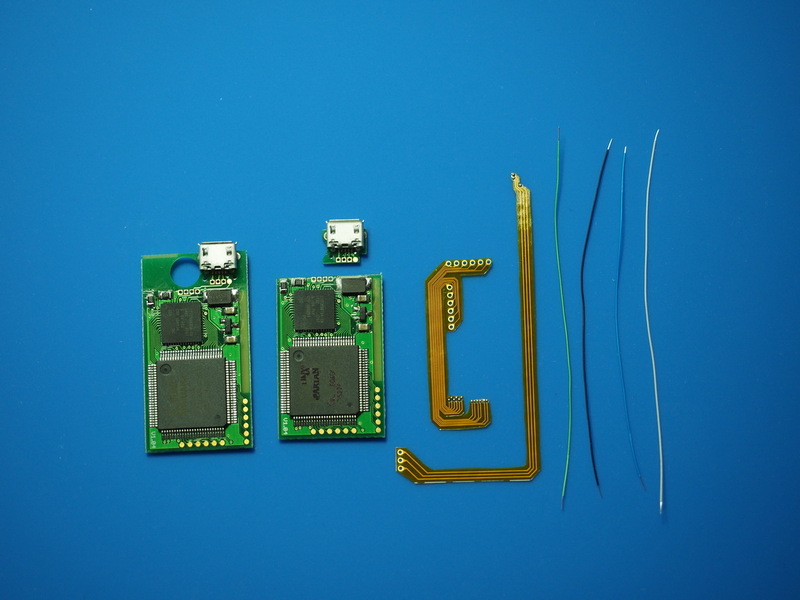 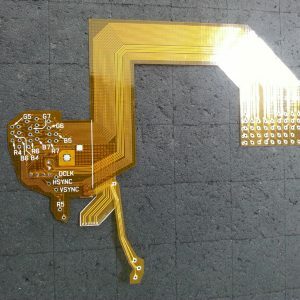 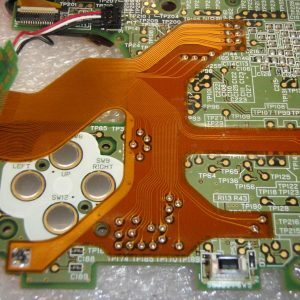 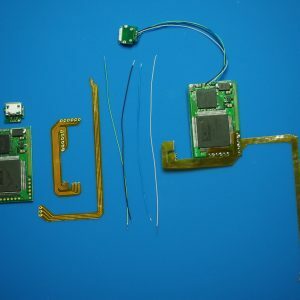 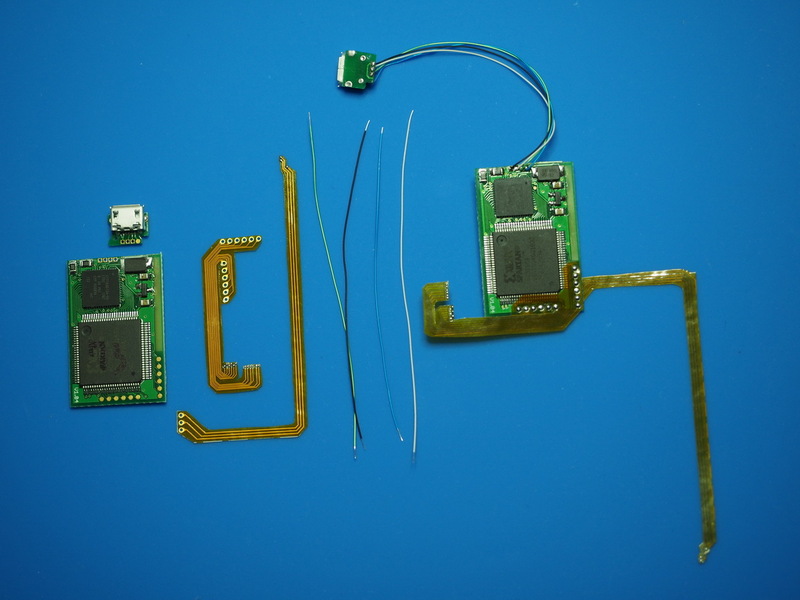 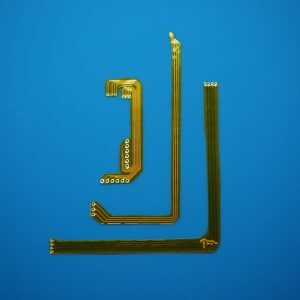 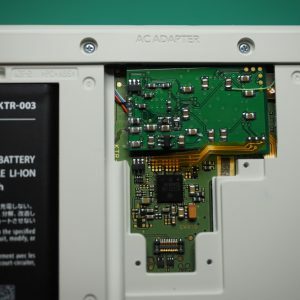 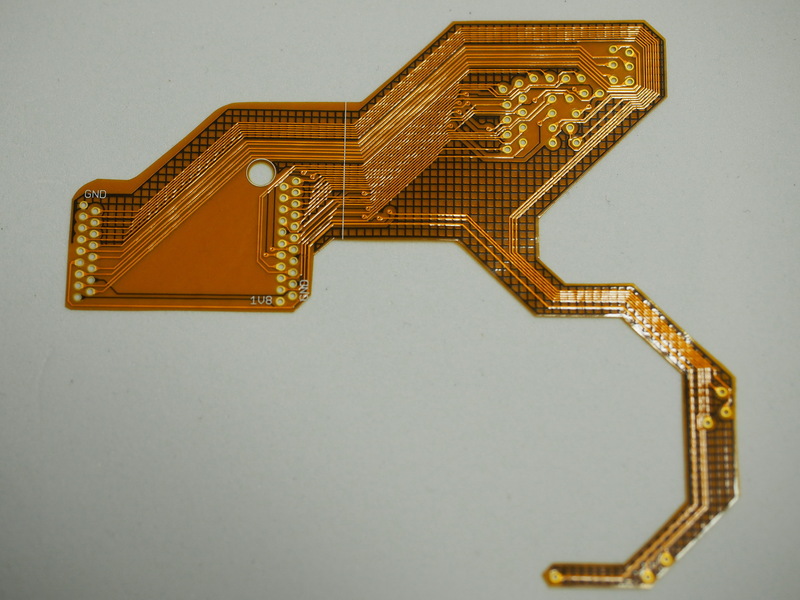 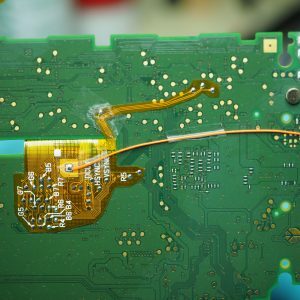 Depending on the type of console, it is soldered either to the test points or directly to one end of a capacitor (1-2mm in size). 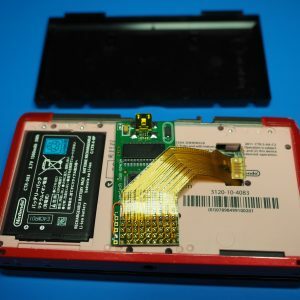 The other end is then connected to the capture card. 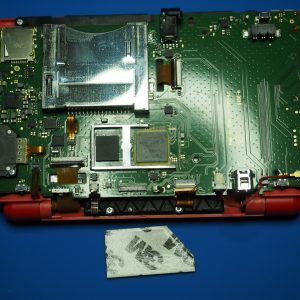 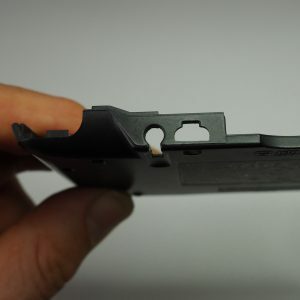 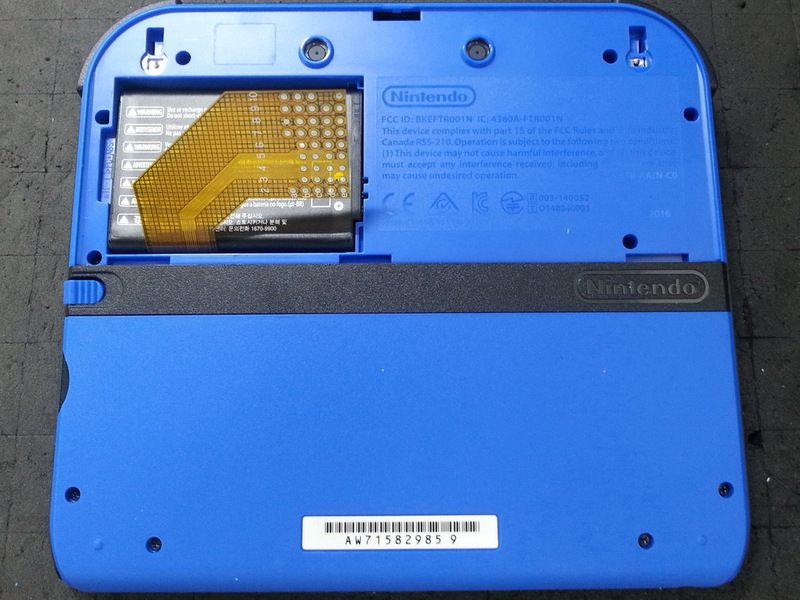 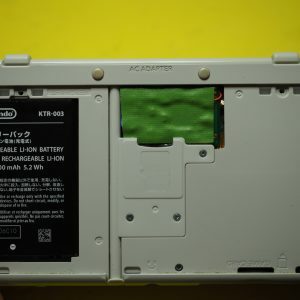 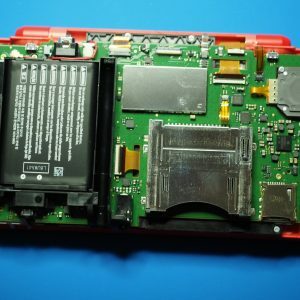 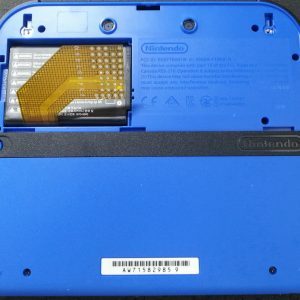 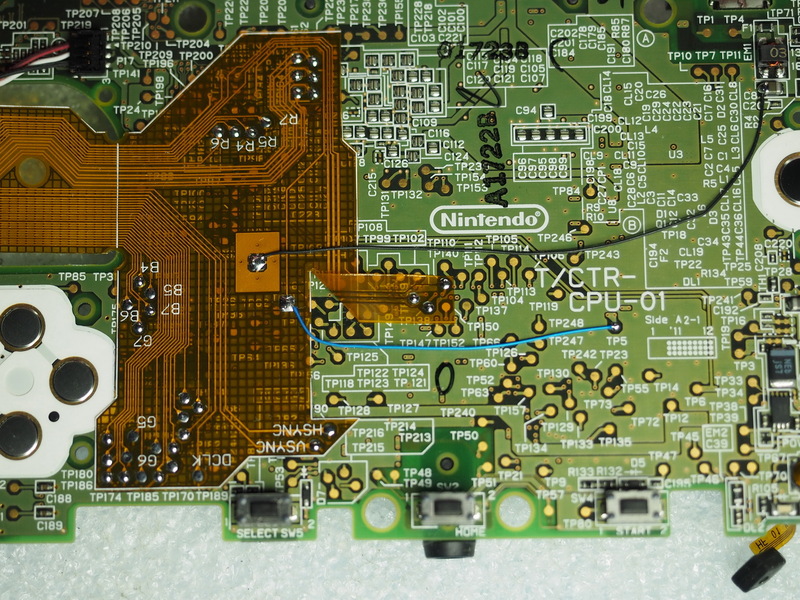 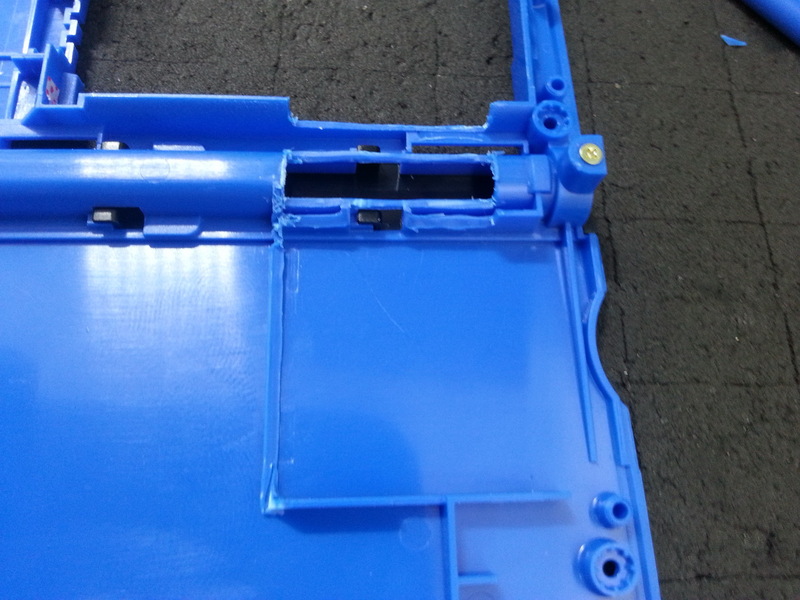 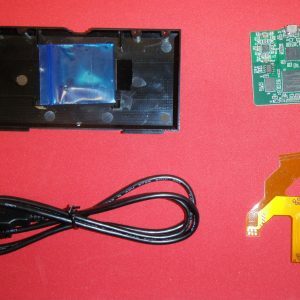 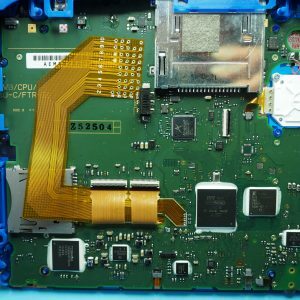 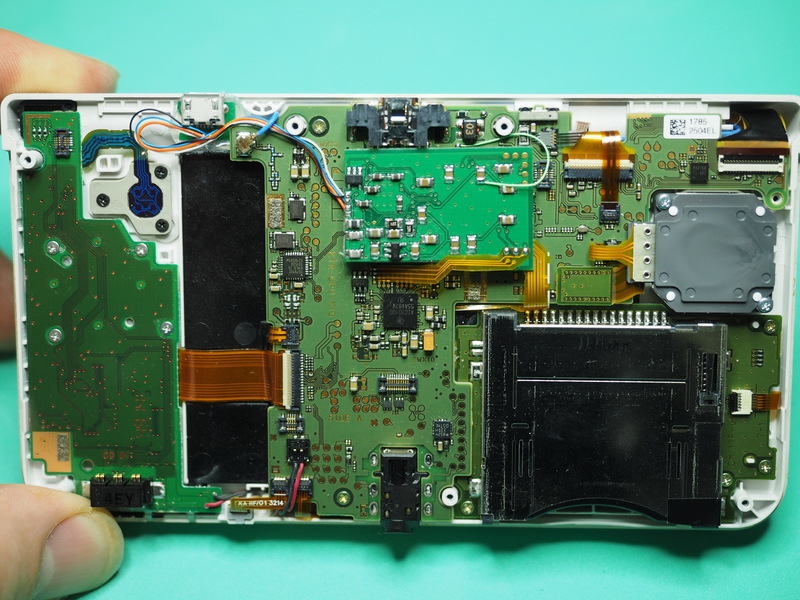 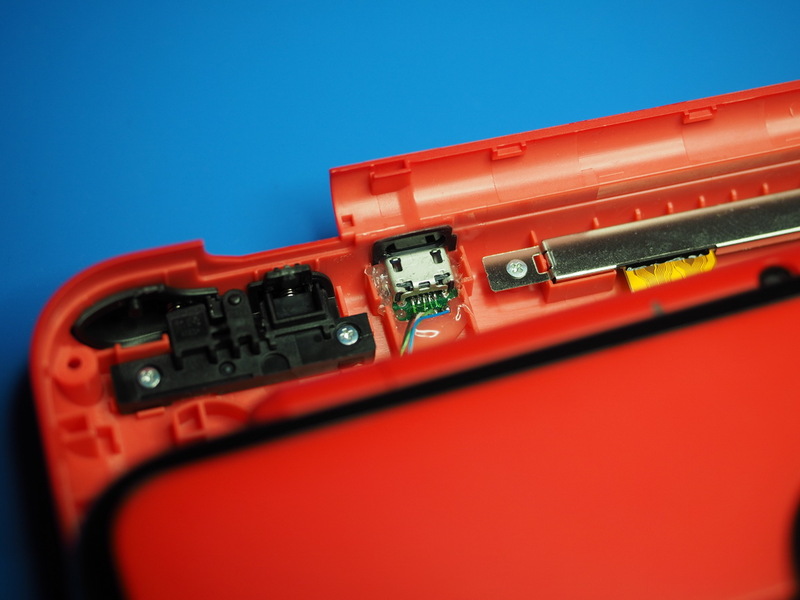 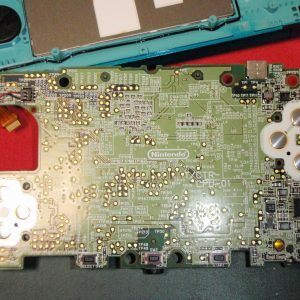 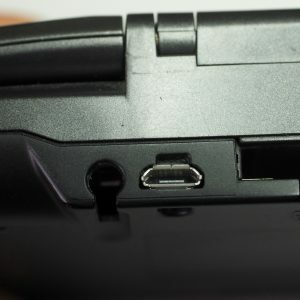 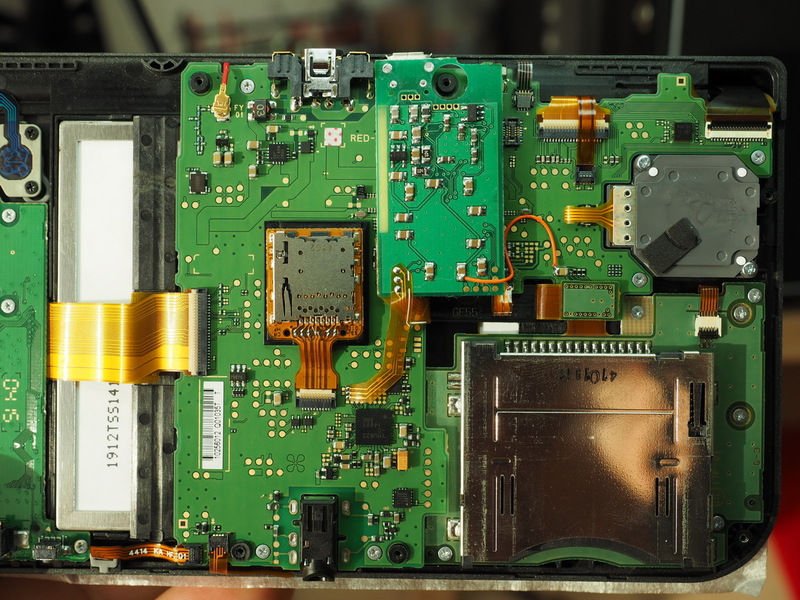 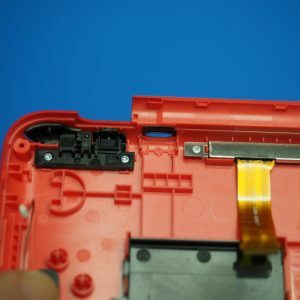 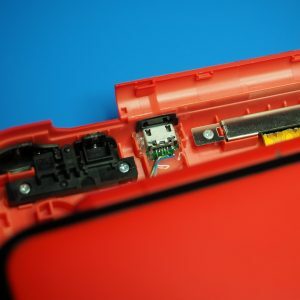 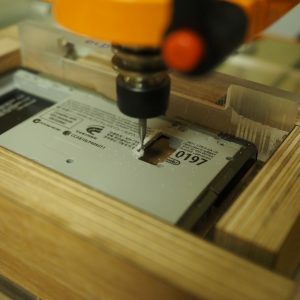 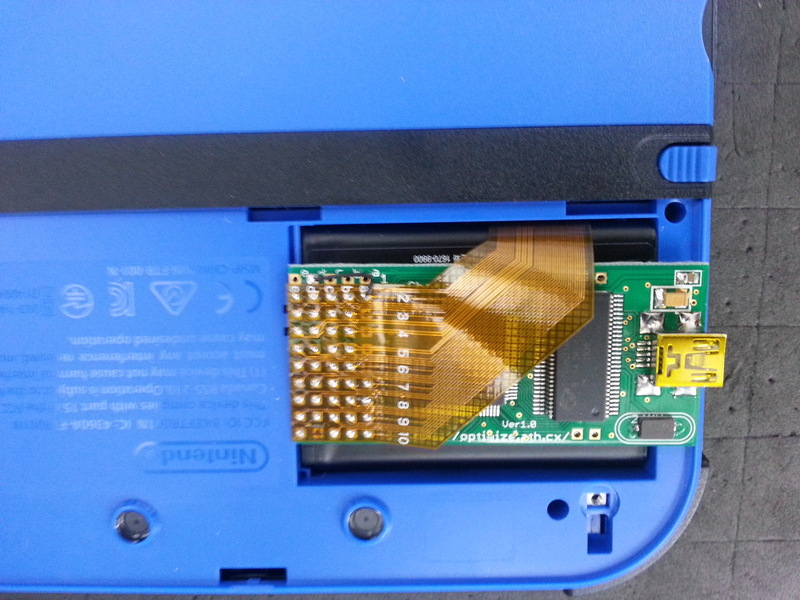 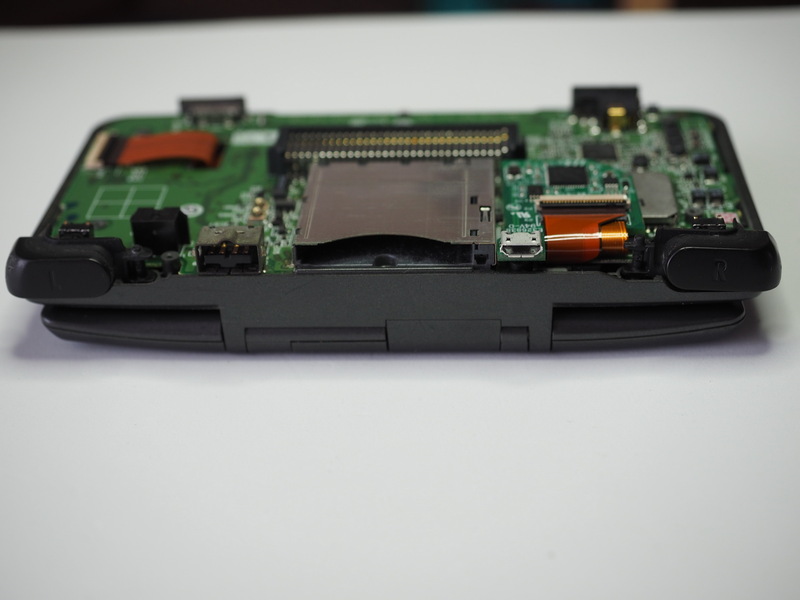 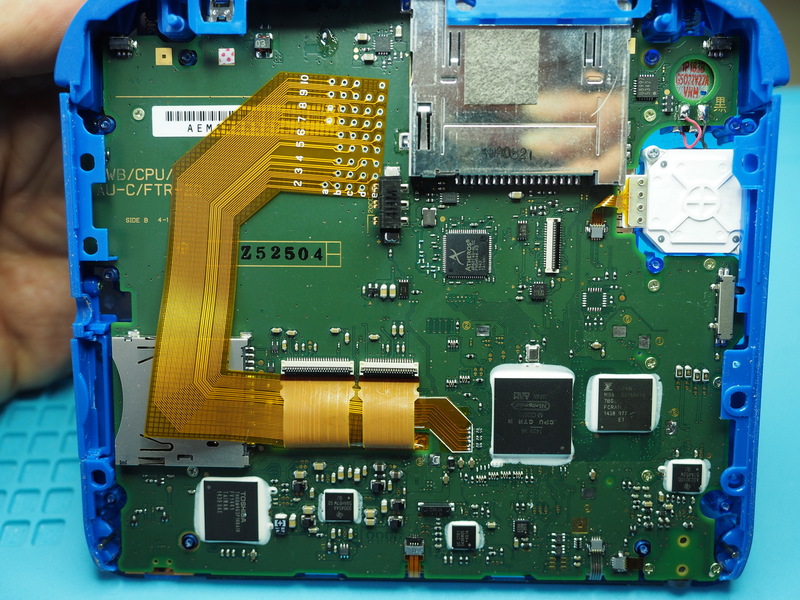 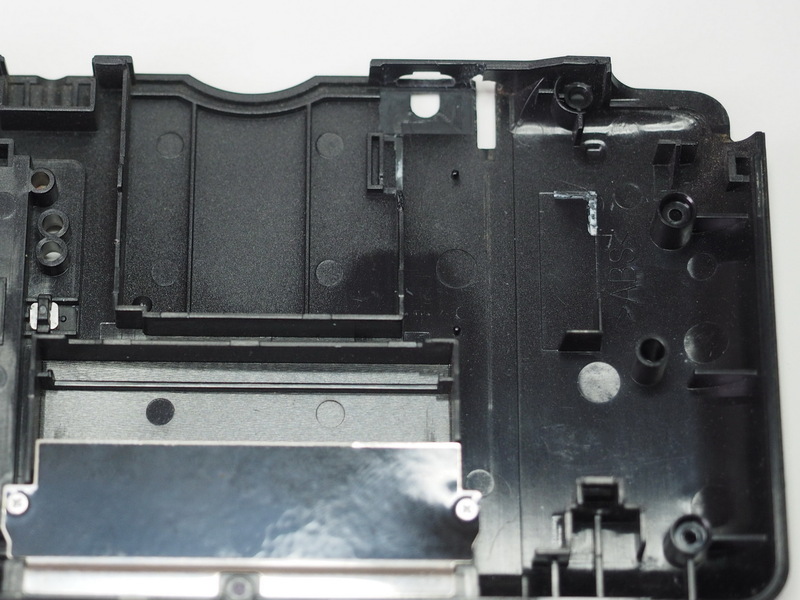 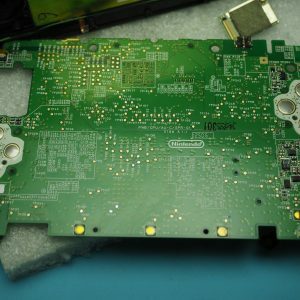 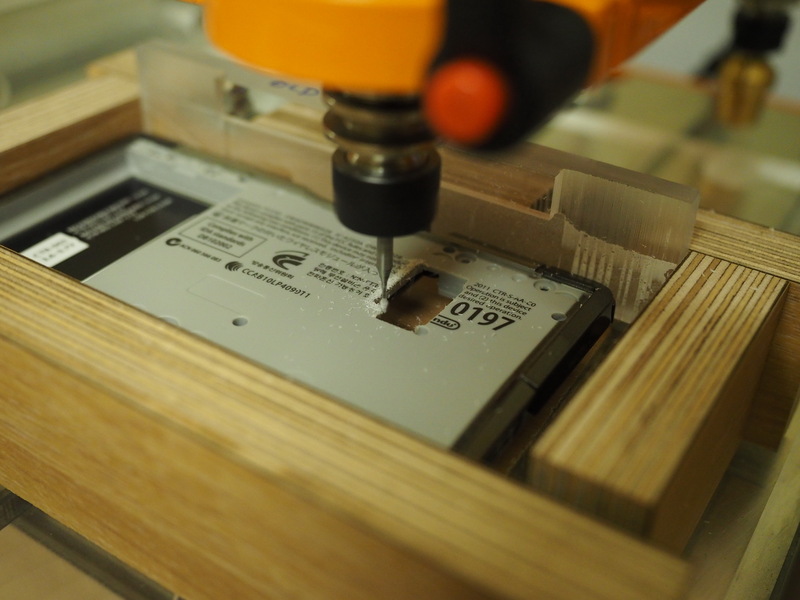 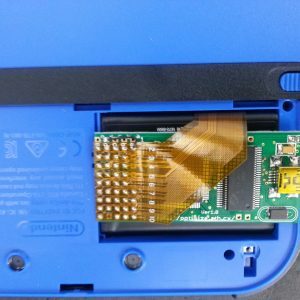 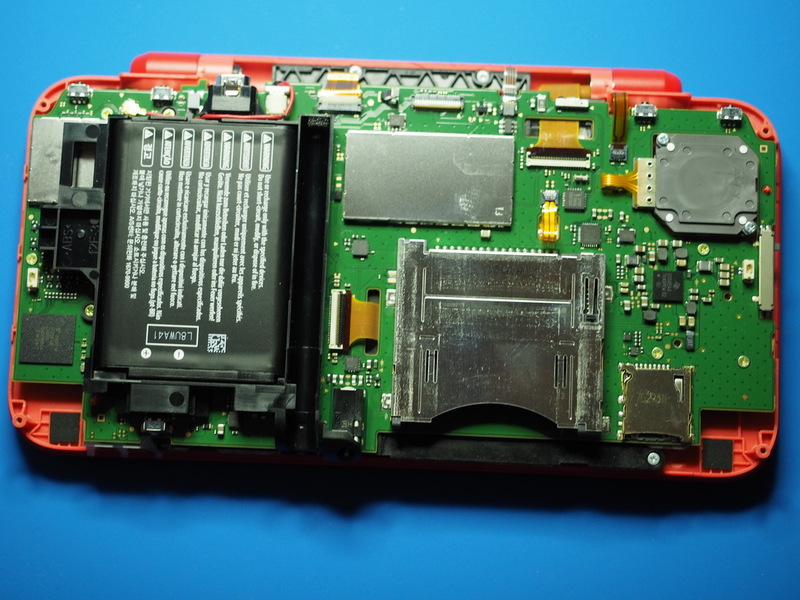 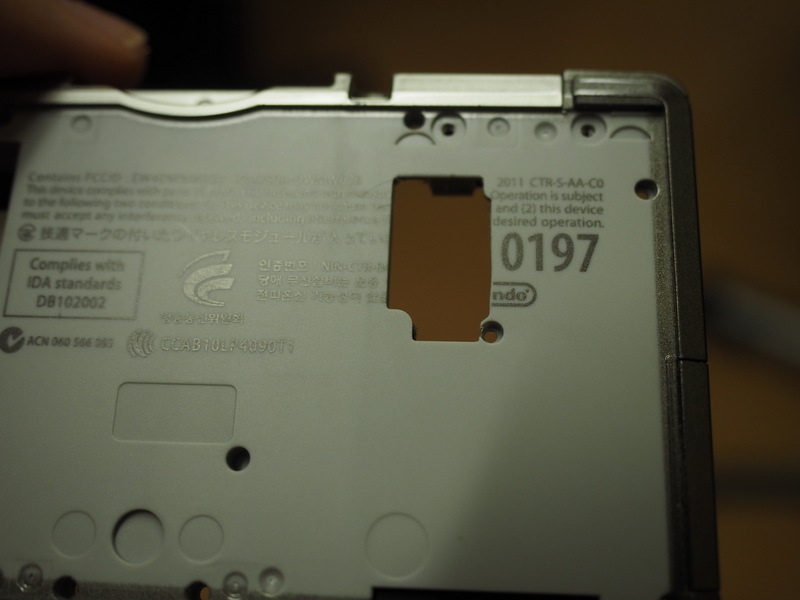 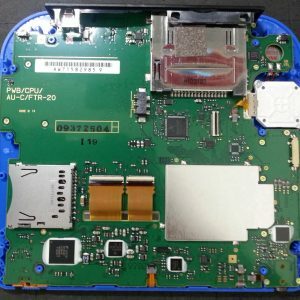 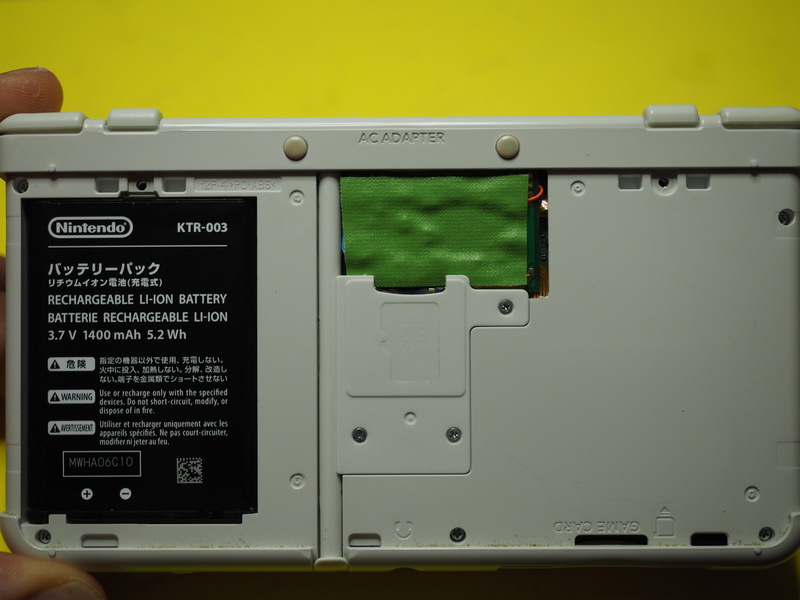 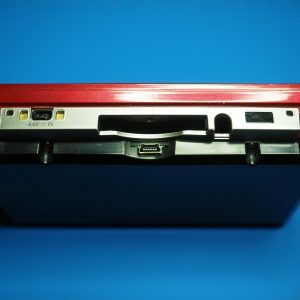 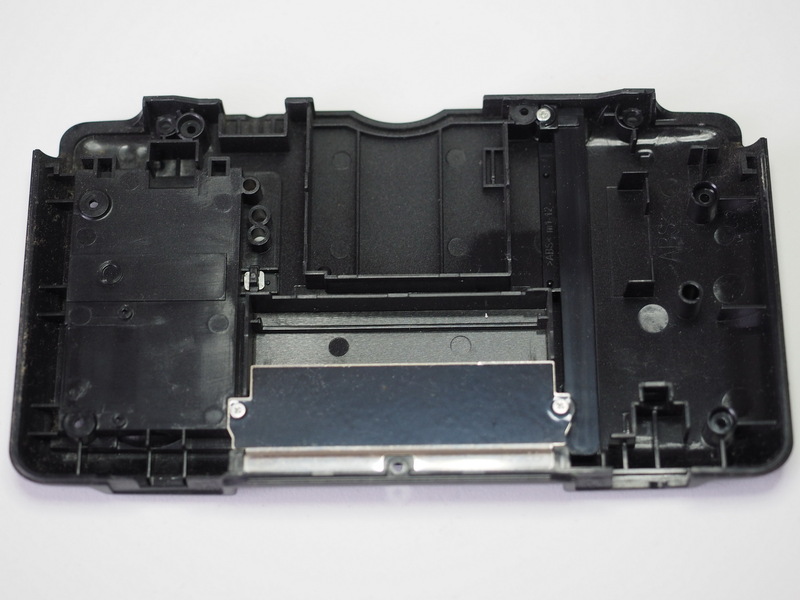 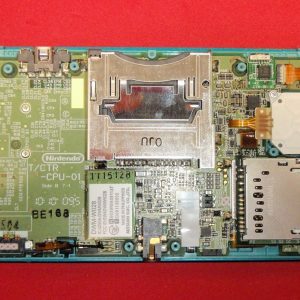 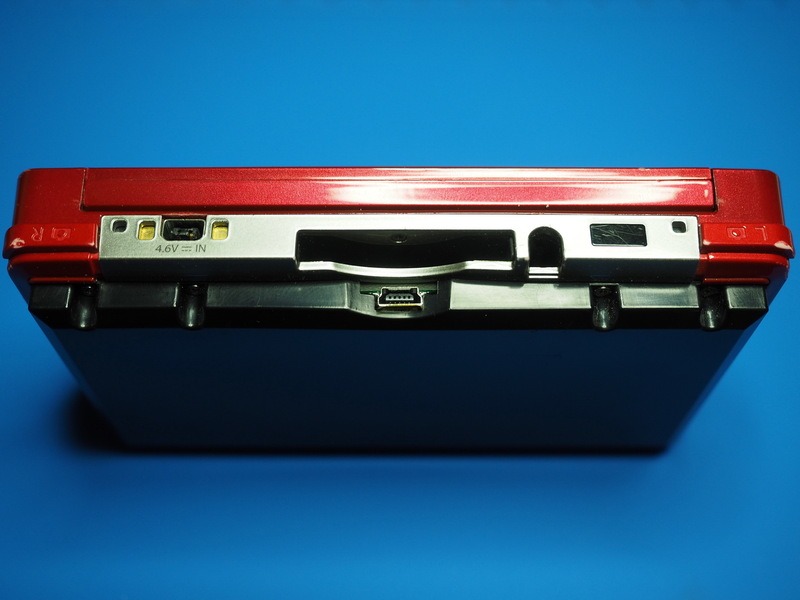 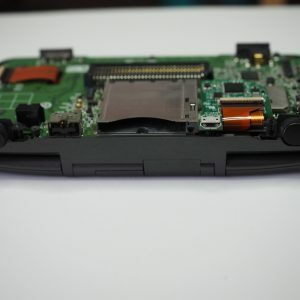 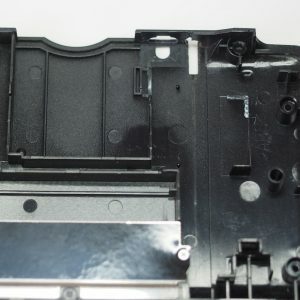 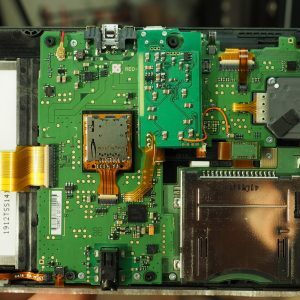 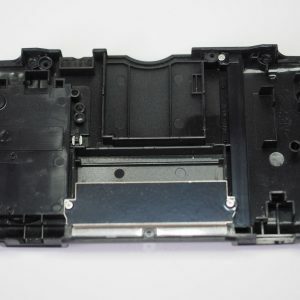 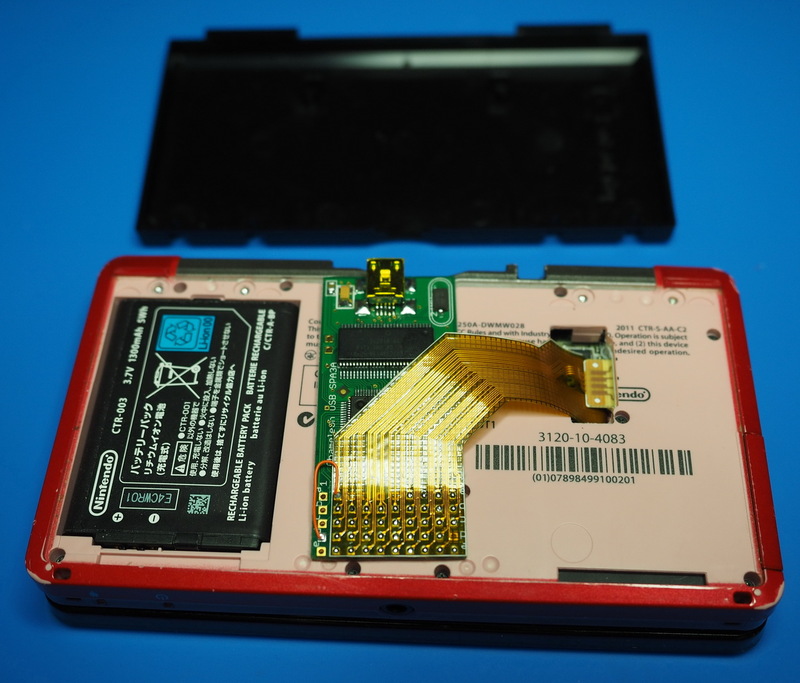 So that the console can be closed again, the necessary space for the Capture Card board and the USB port is created by milling out of the housing. 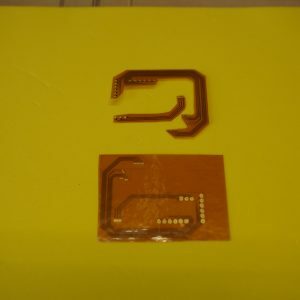 This is done using our CNC machine. 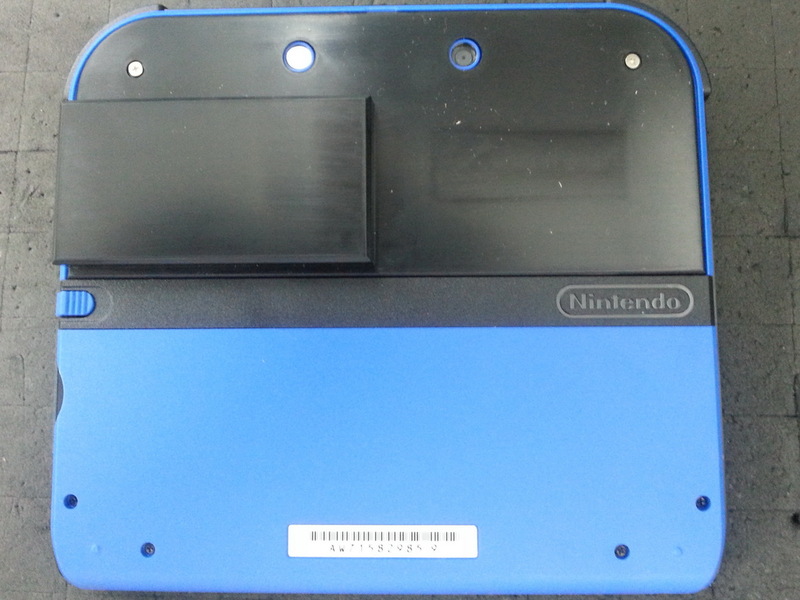 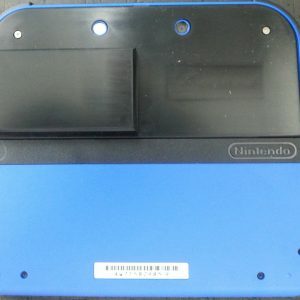 The console will then be closed and the Capture Card programmed.